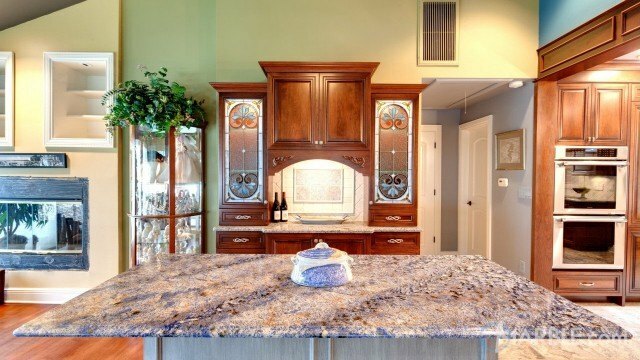 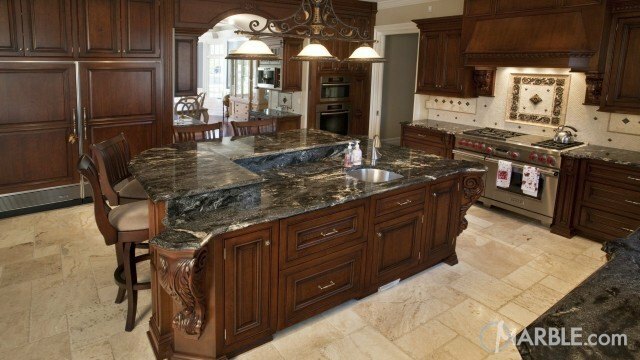 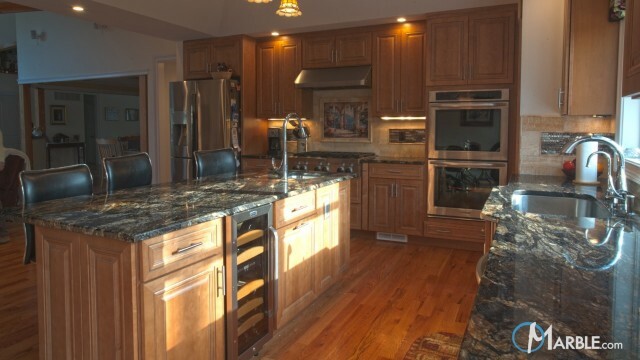 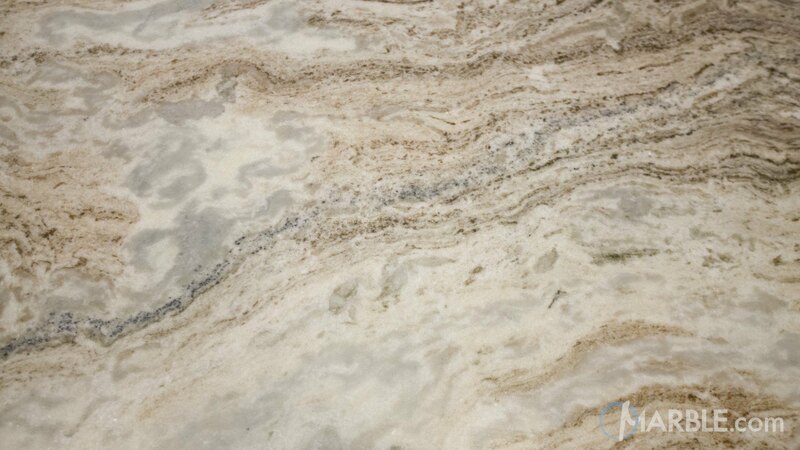 Fantasy Brown Quartzite Kitchen Countertop w/ Straight Edge. 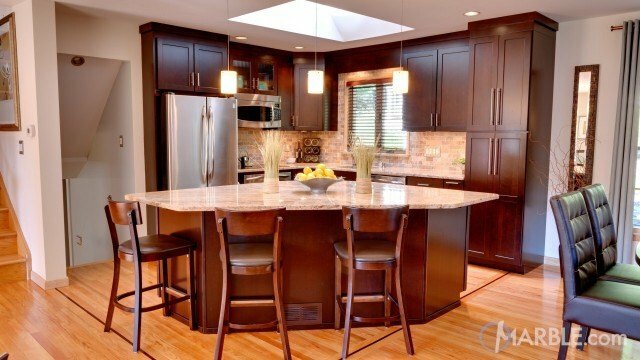 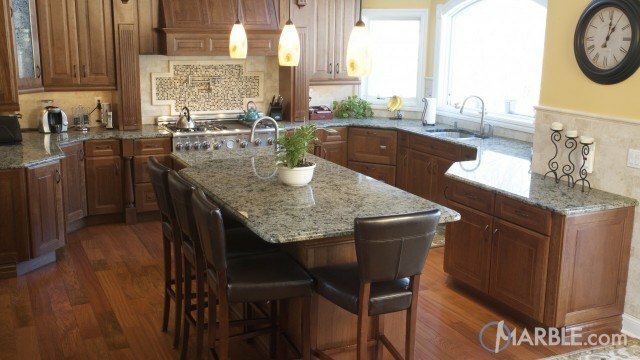 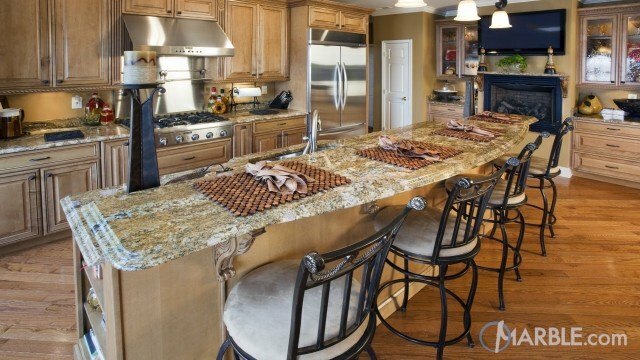 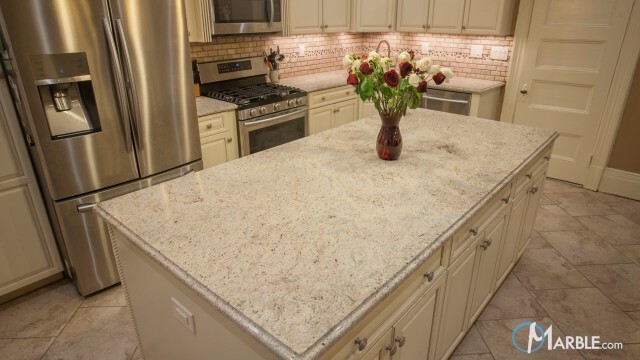 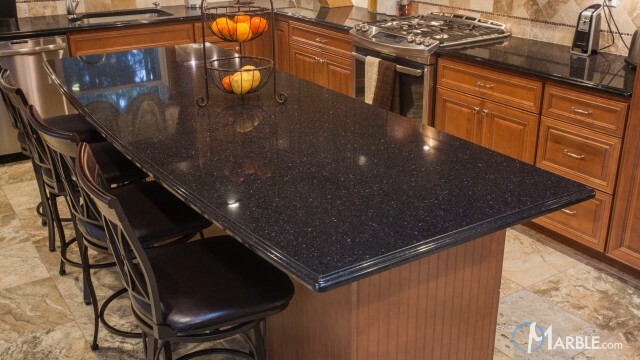 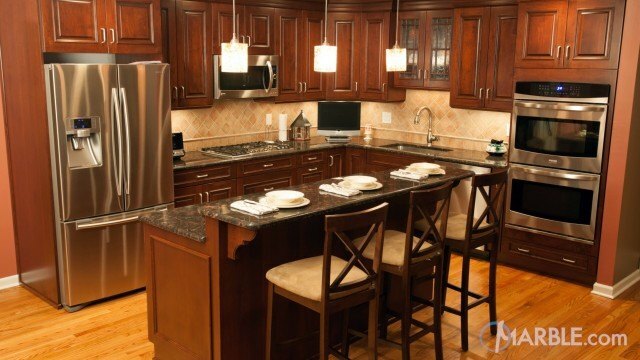 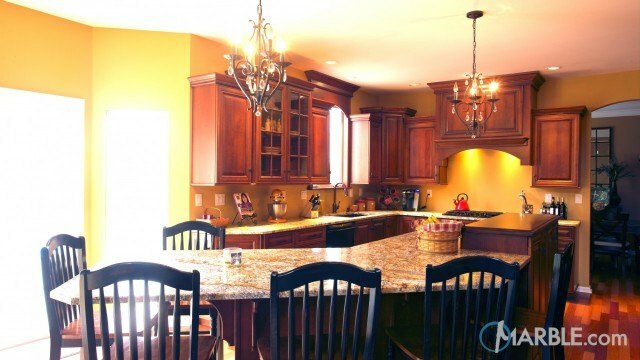 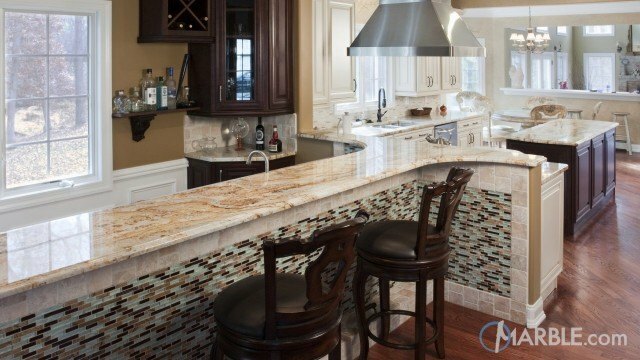 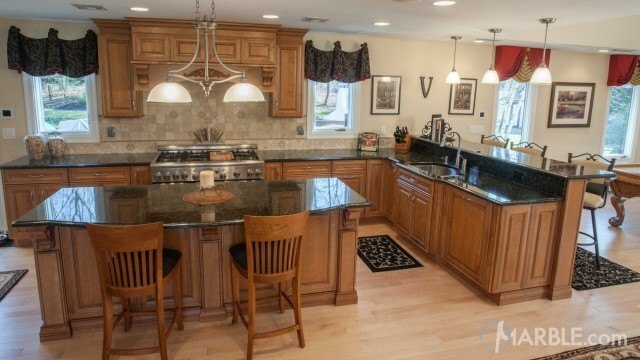 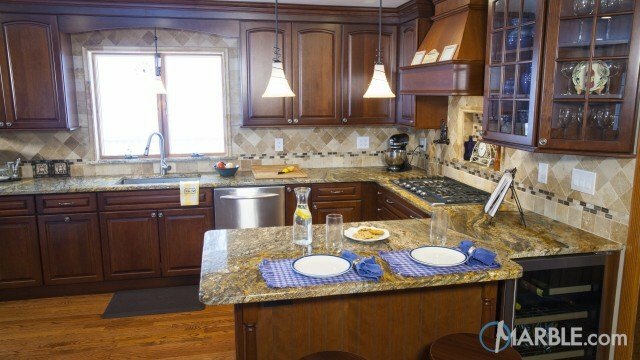 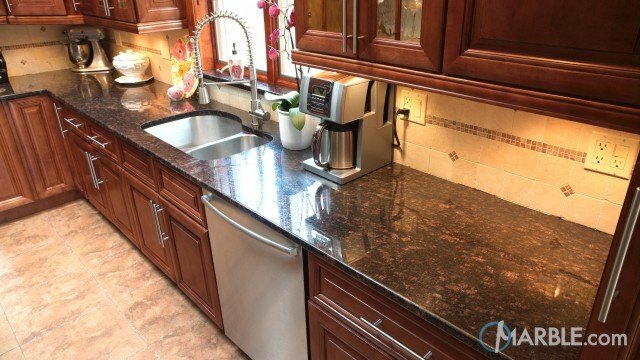 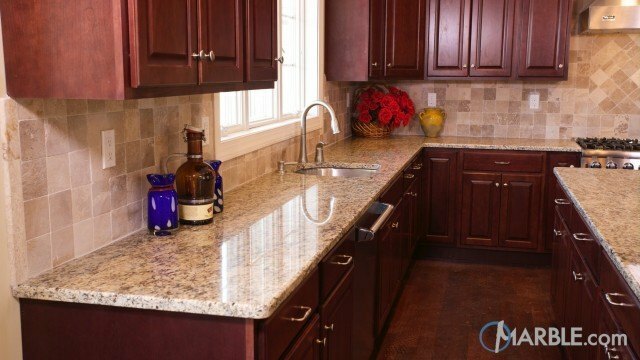 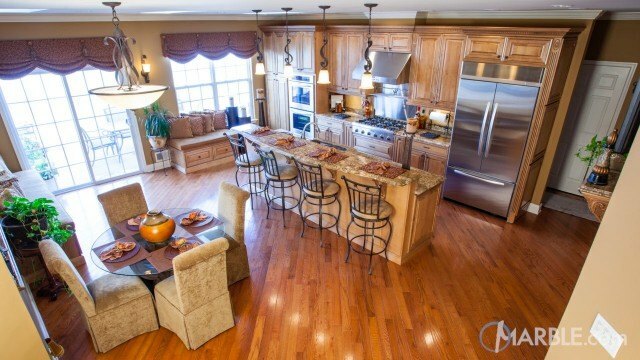 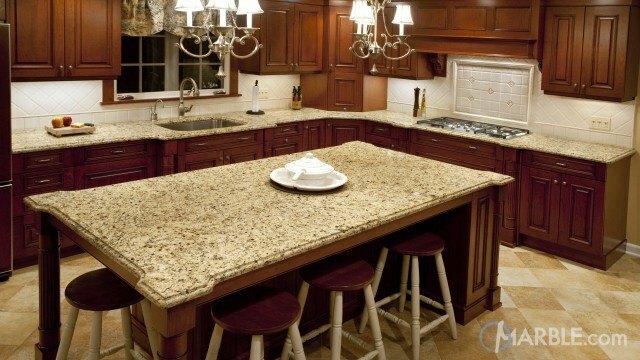 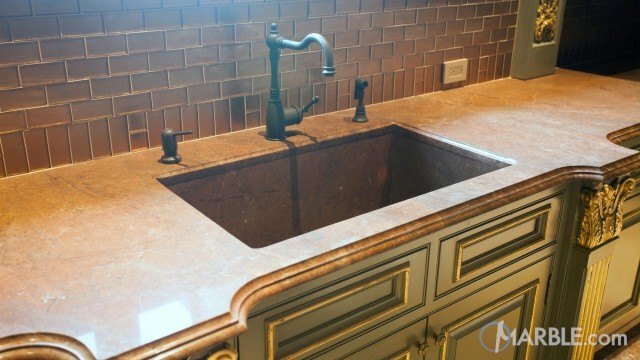 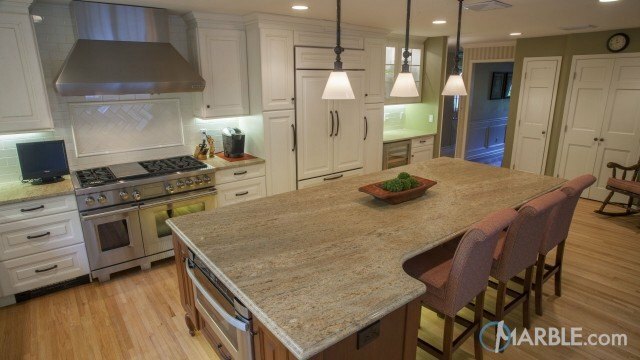 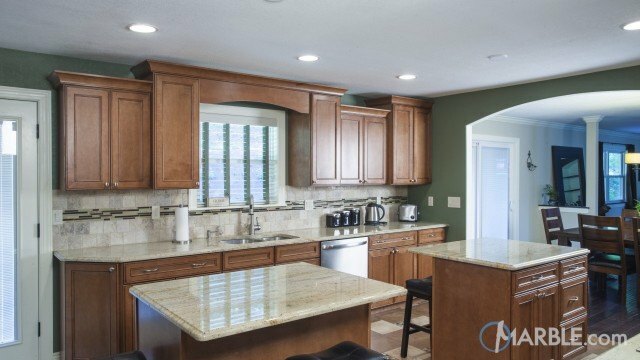 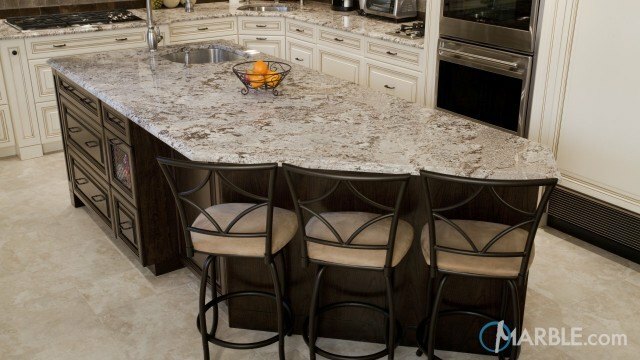 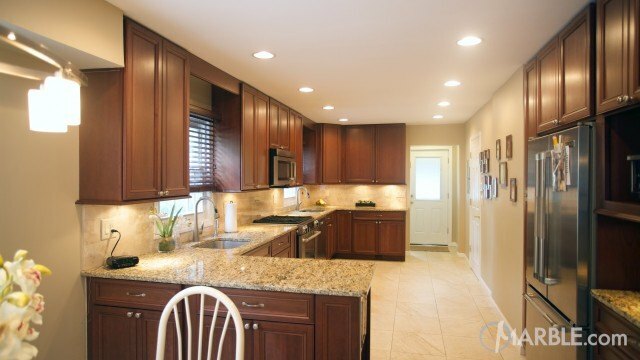 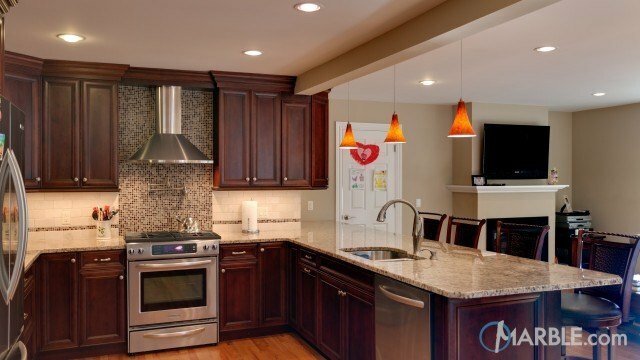 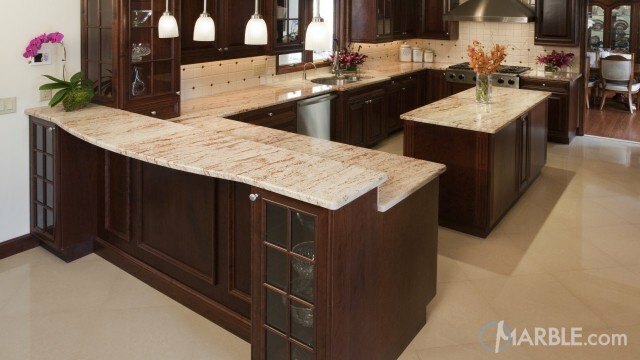 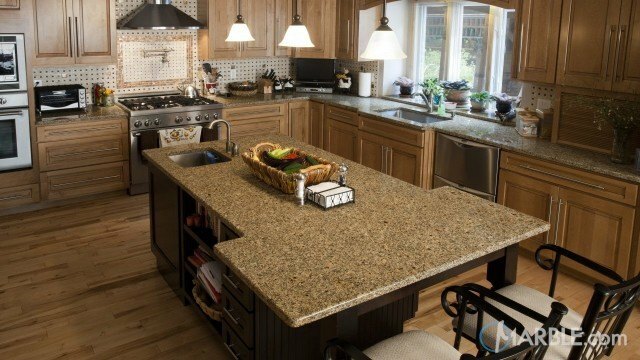 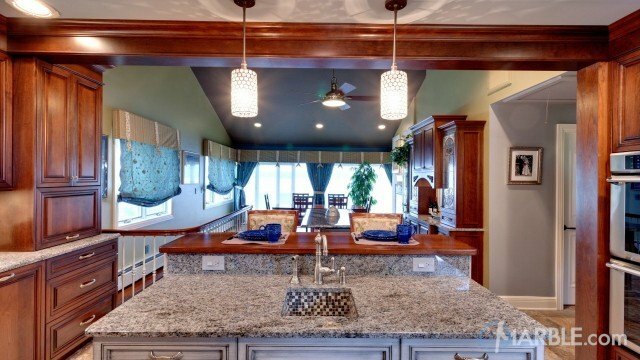 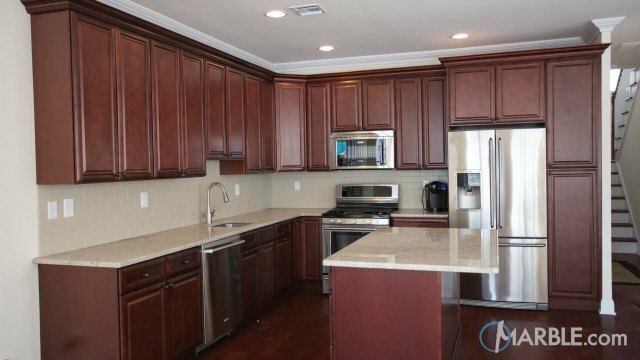 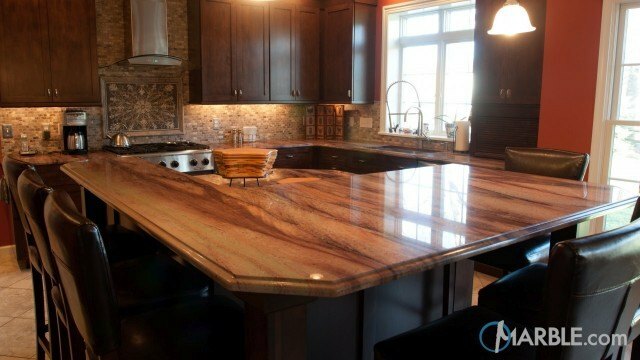 Fantasy Brown Quartzite kitchen counter top with a clean long straight edge. 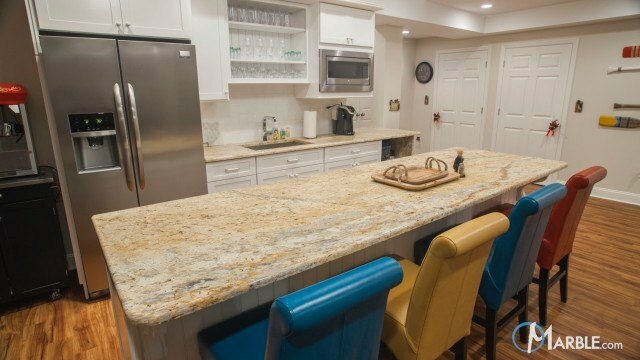 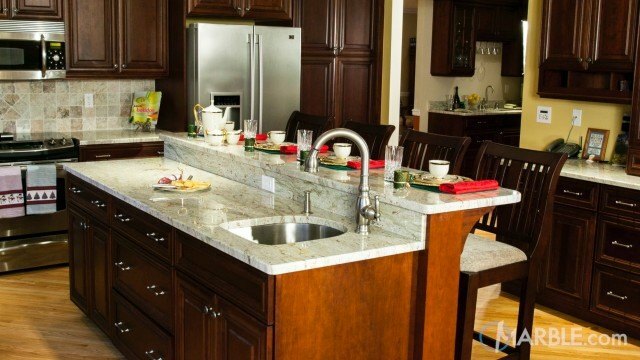 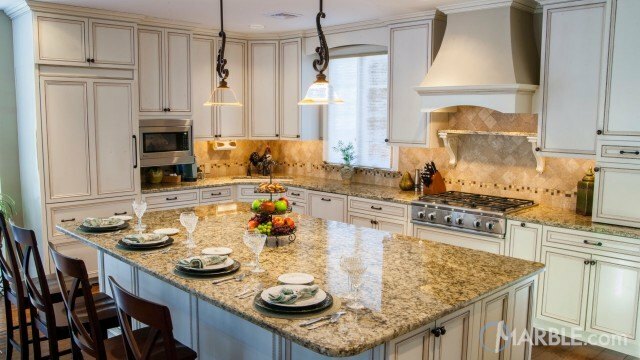 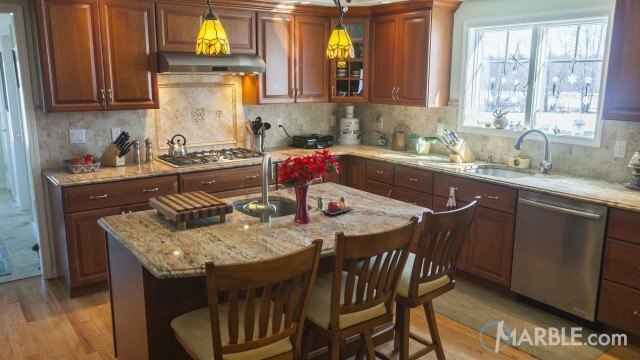 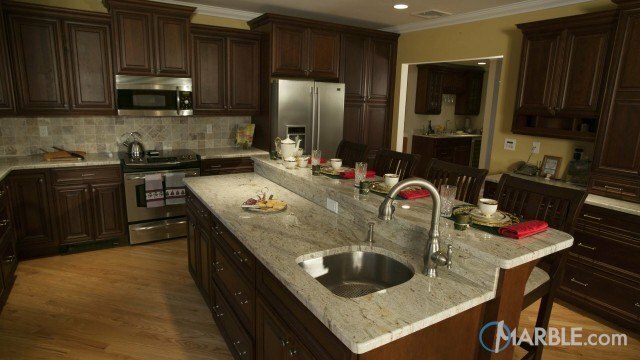 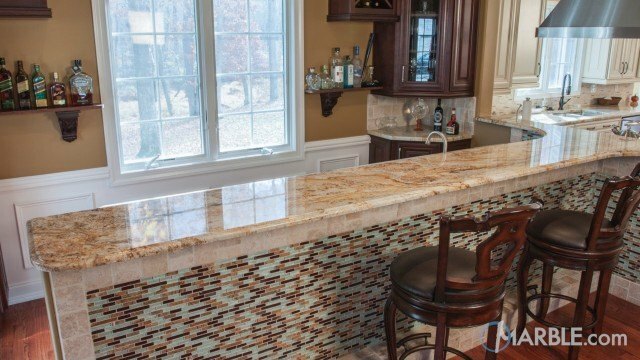 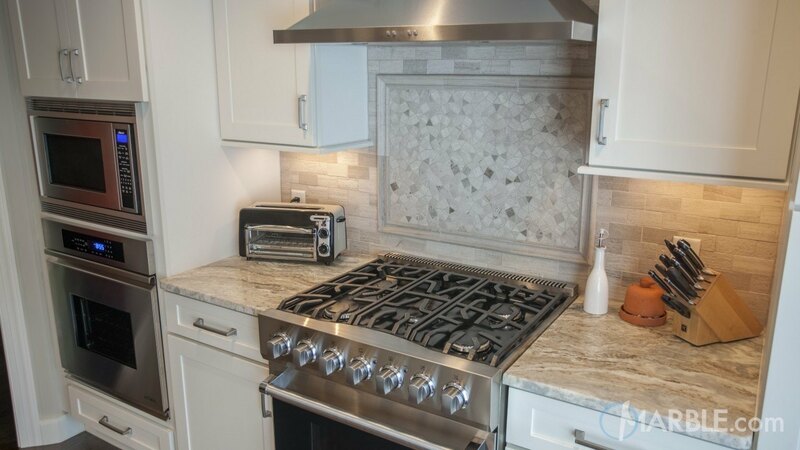 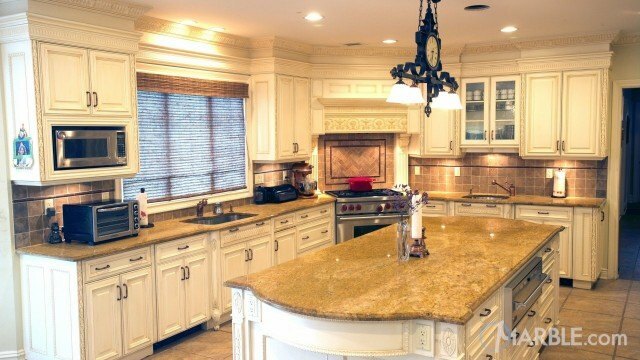 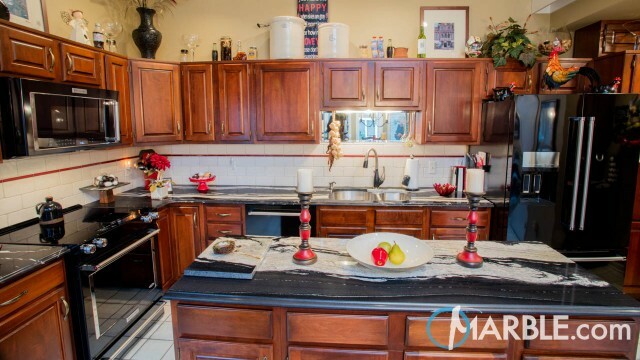 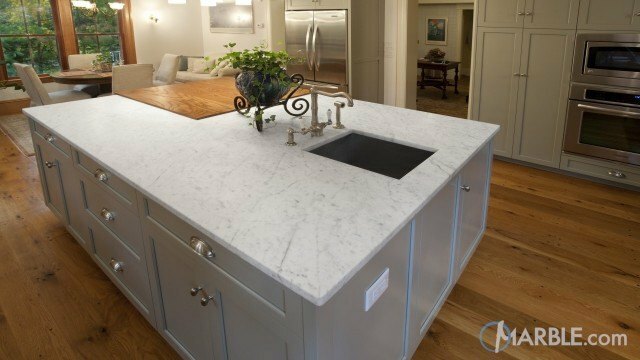 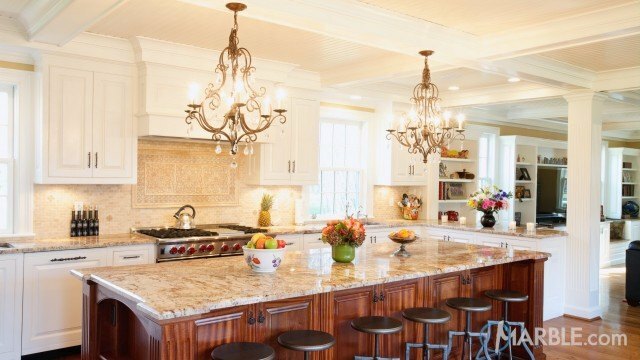 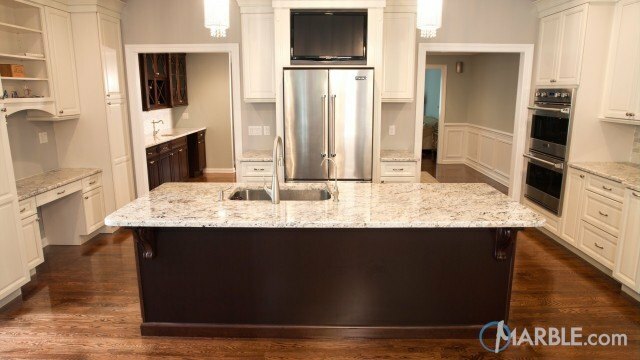 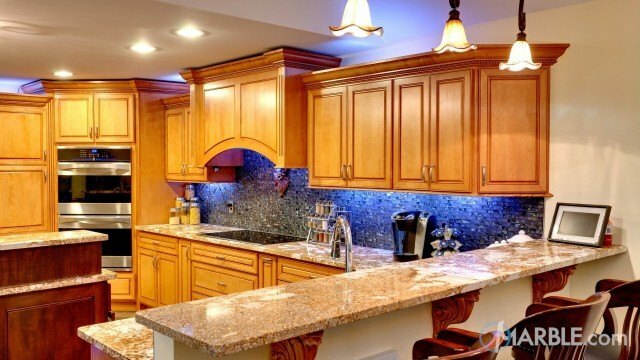 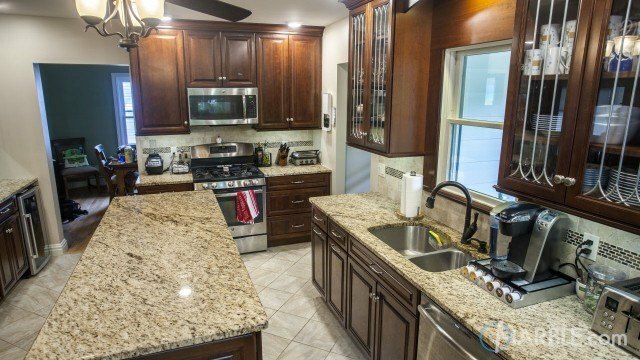 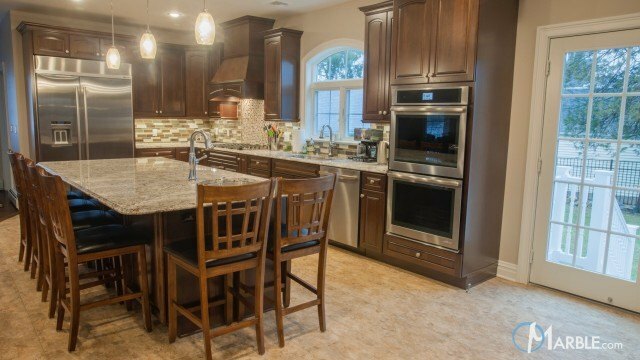 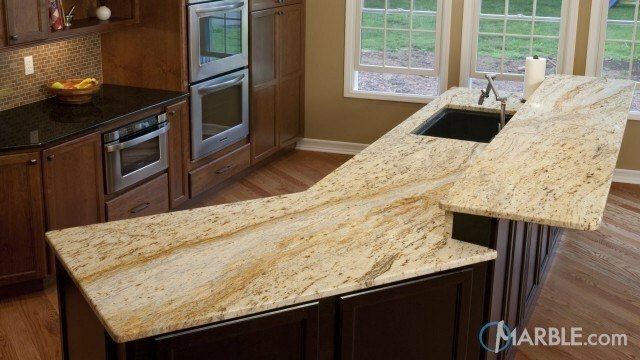 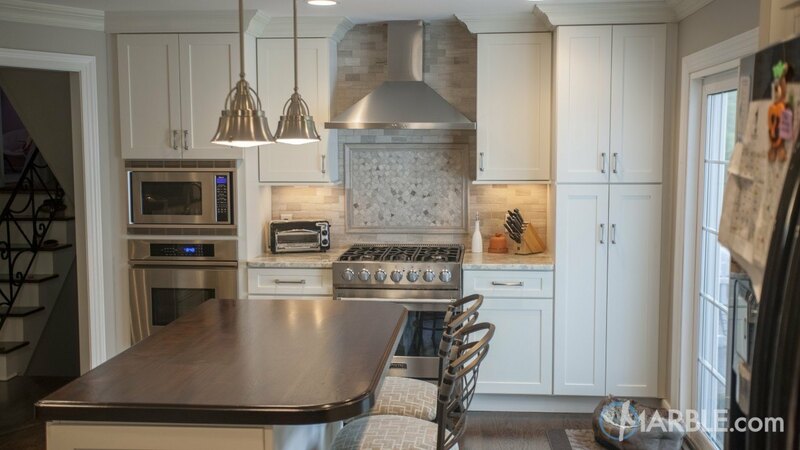 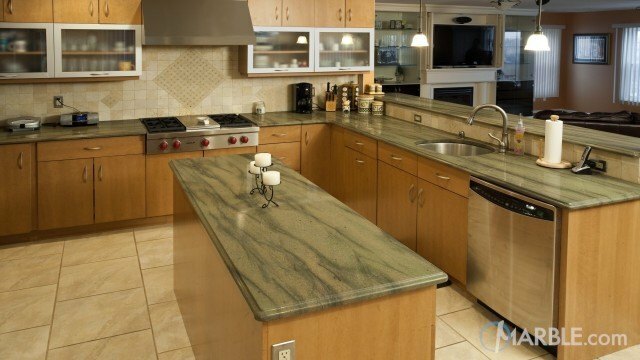 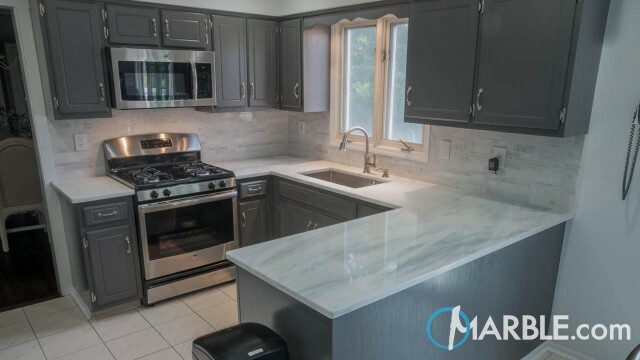 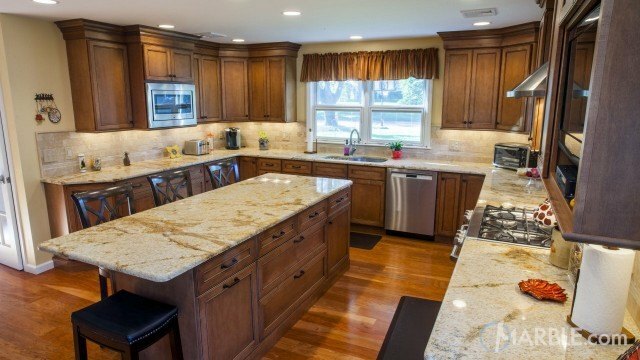 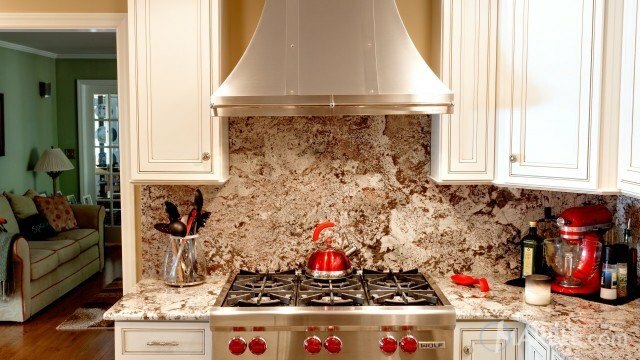 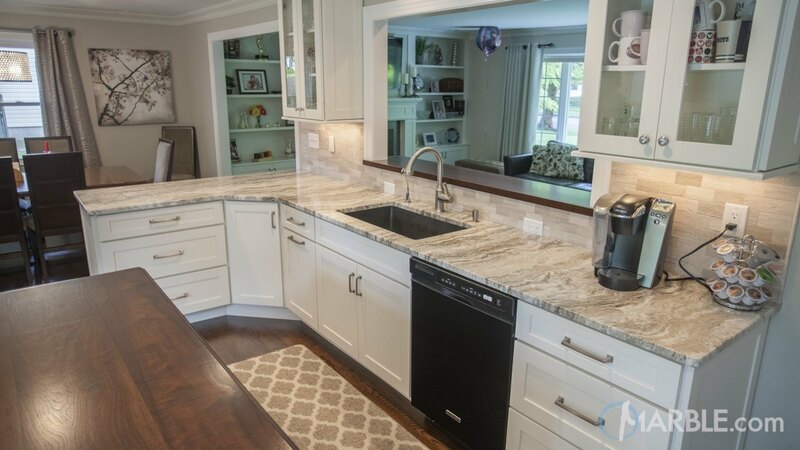 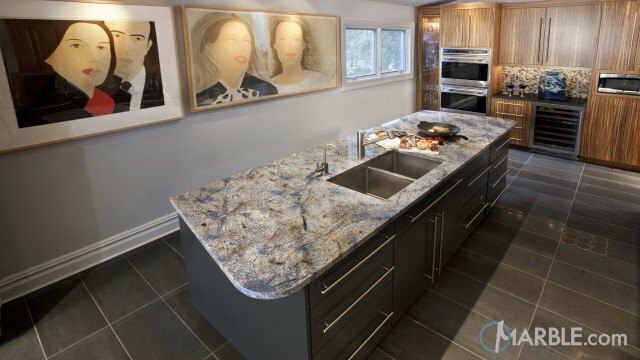 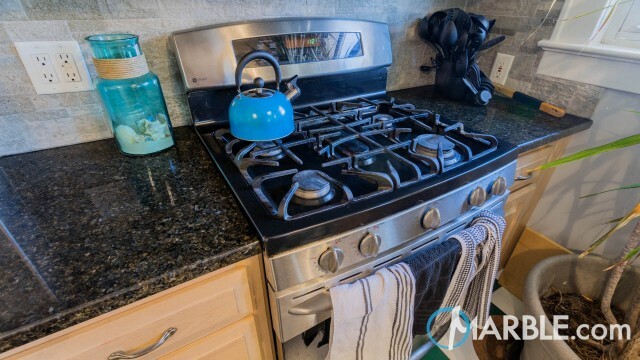 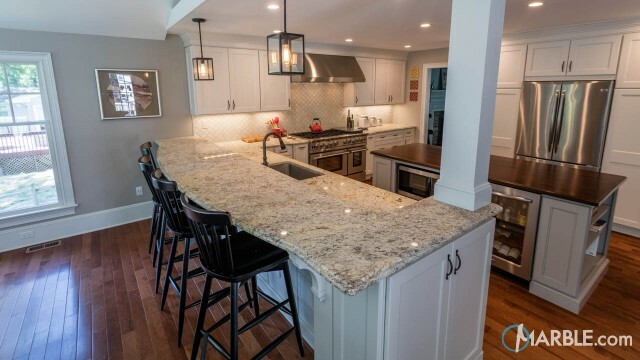 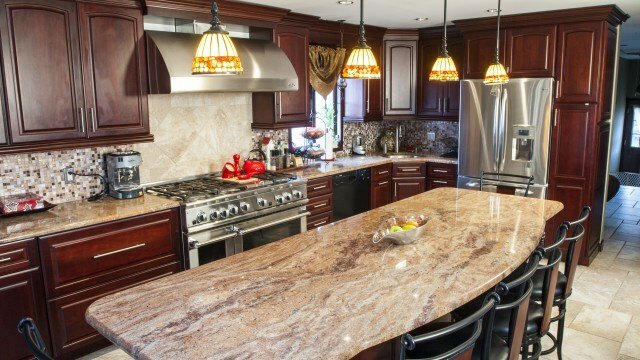 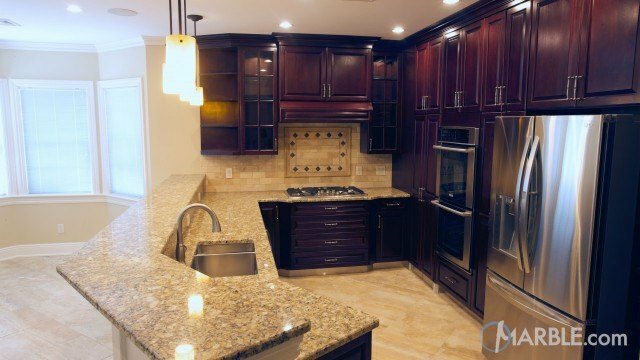 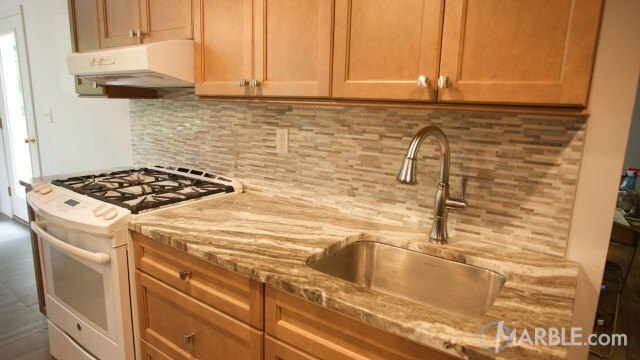 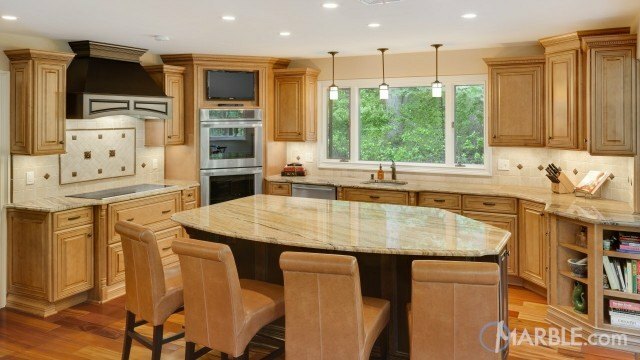 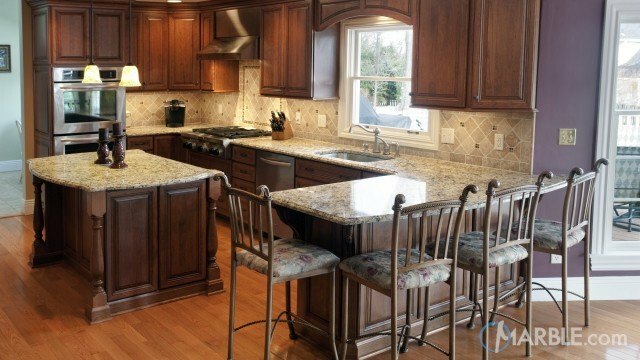 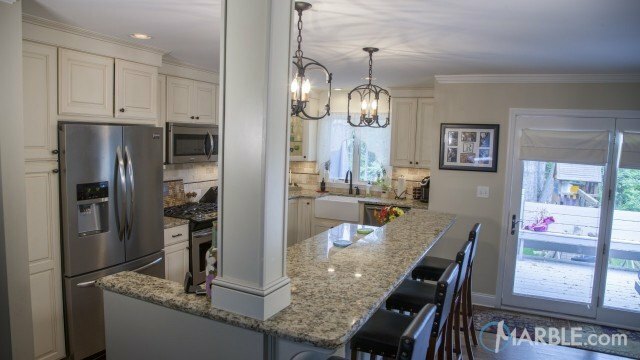 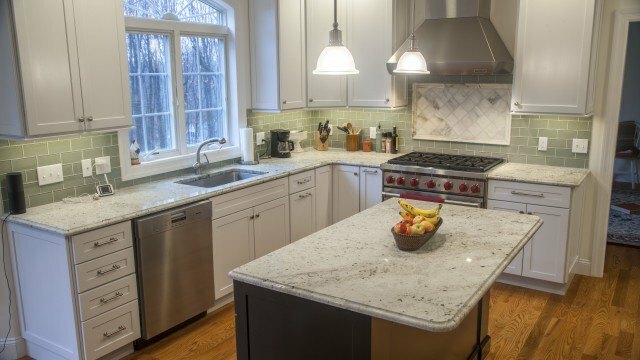 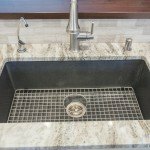 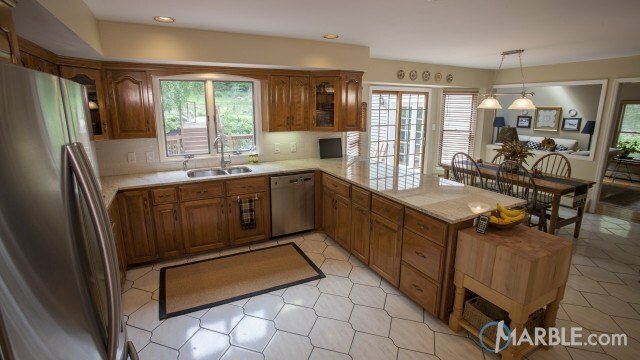 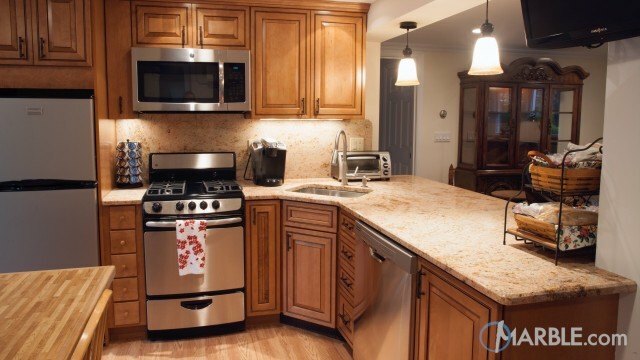 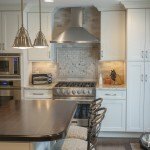 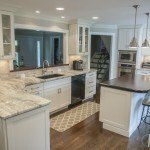 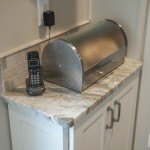 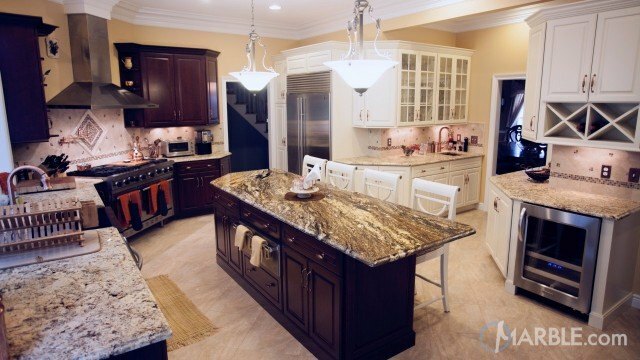 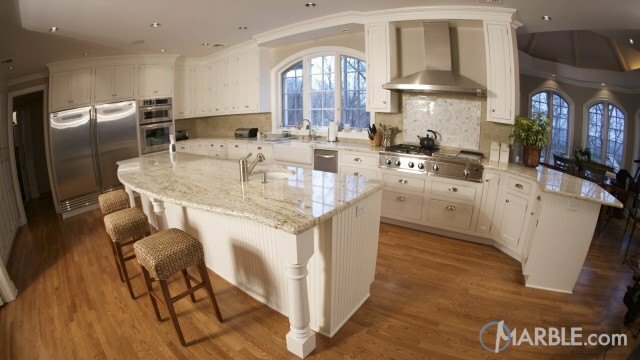 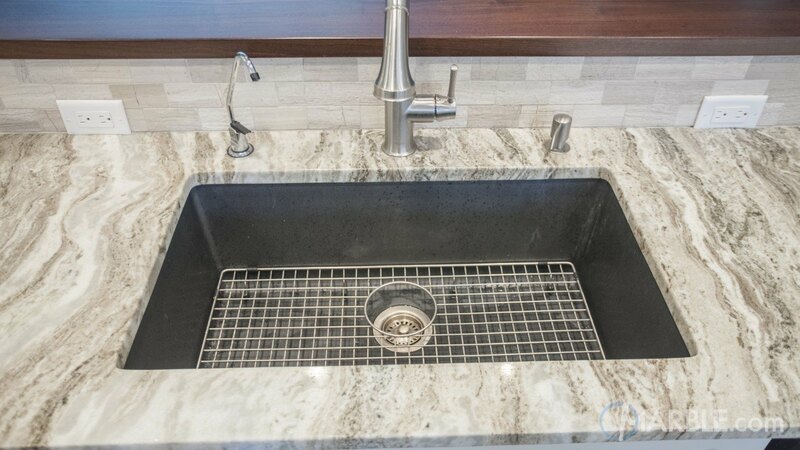 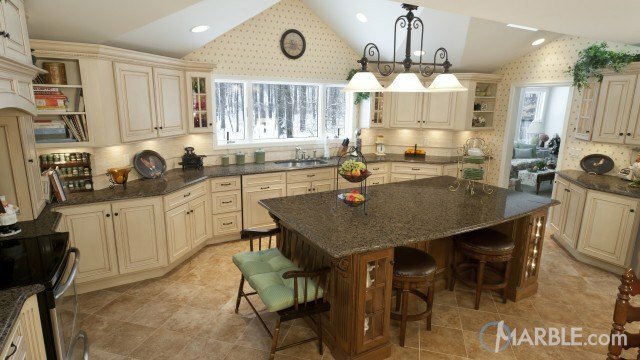 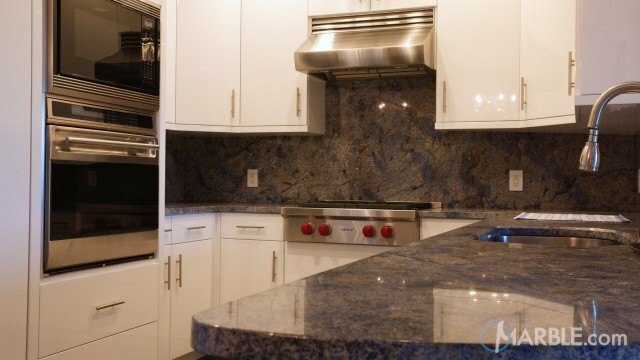 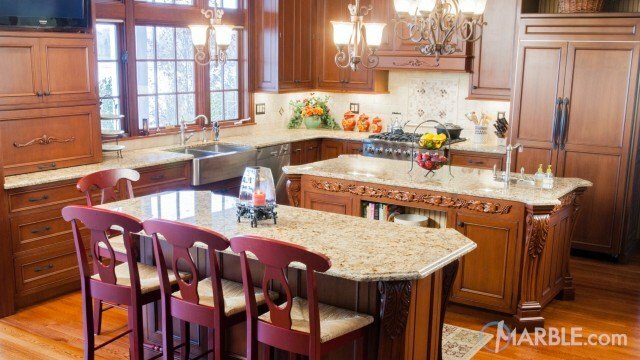 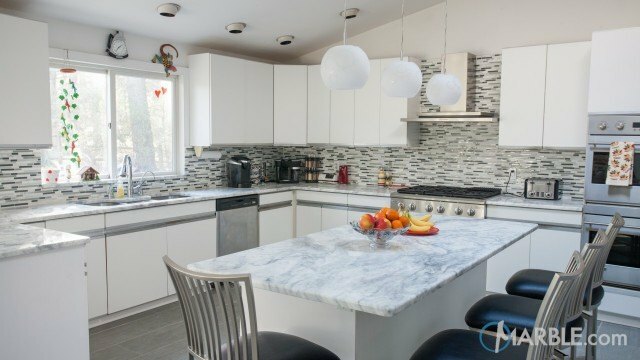 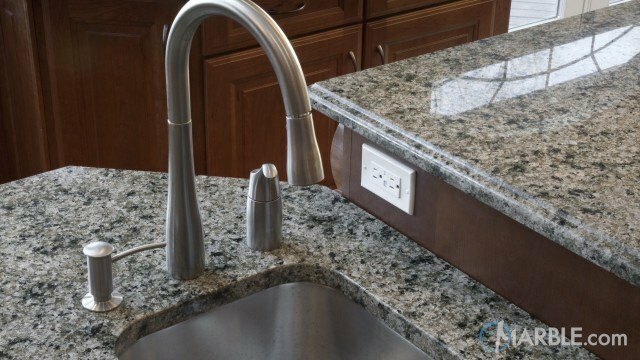 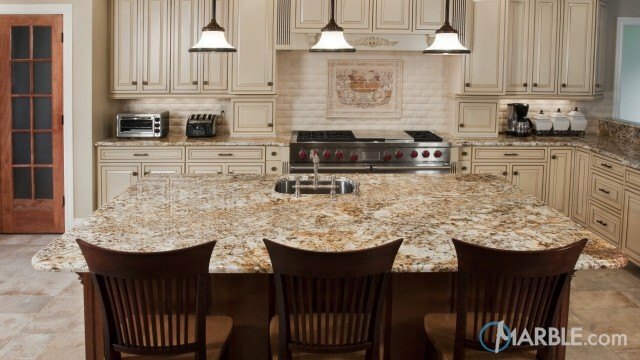 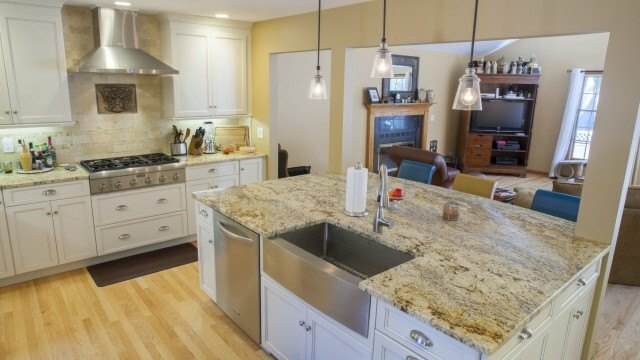 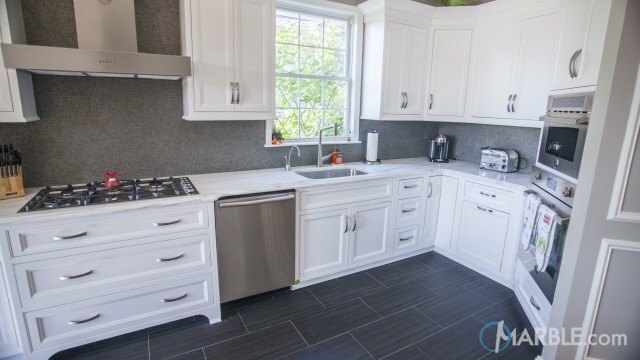 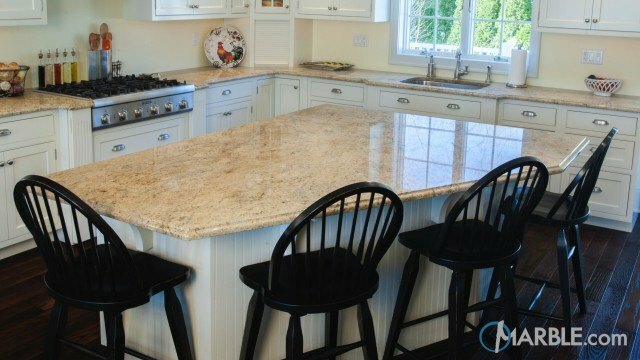 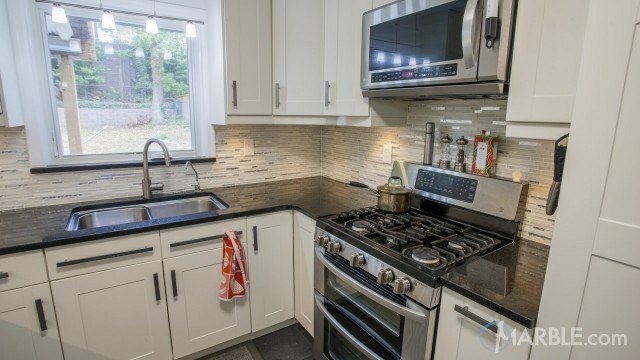 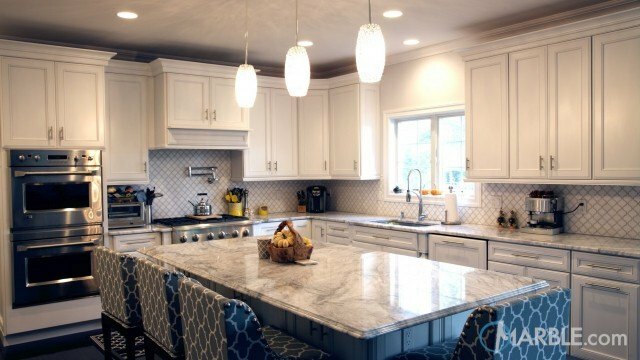 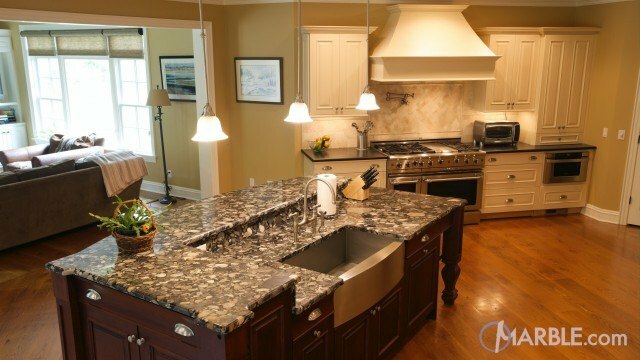 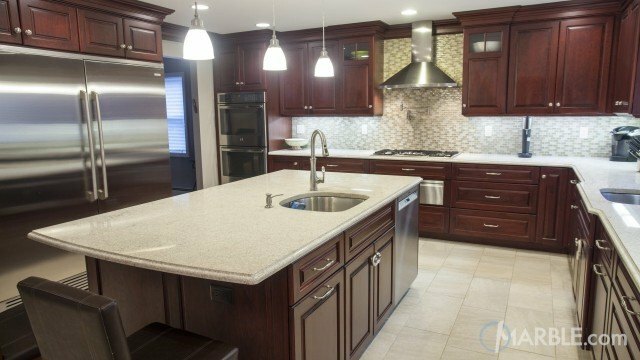 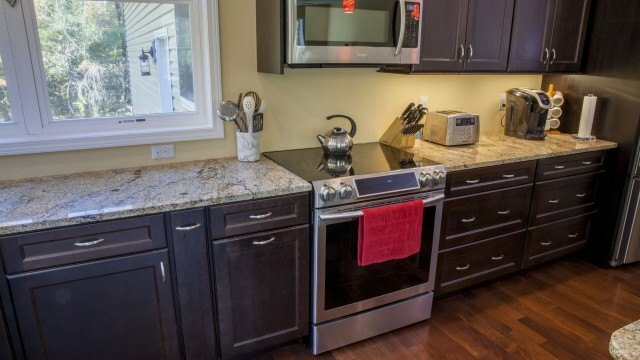 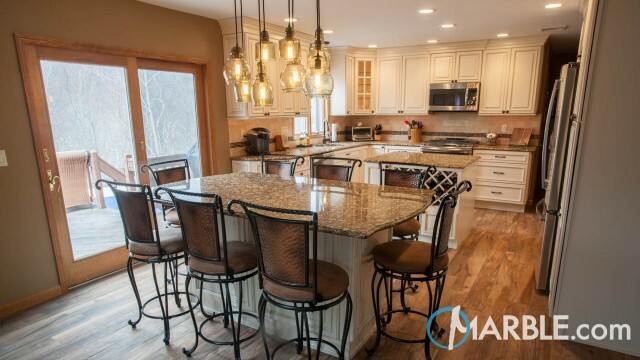 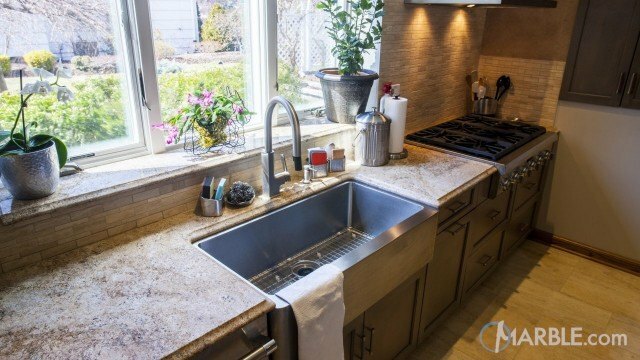 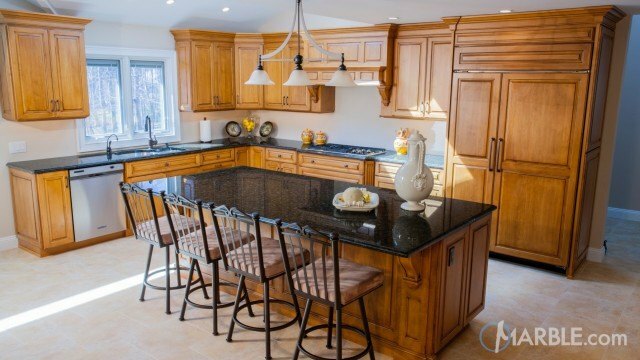 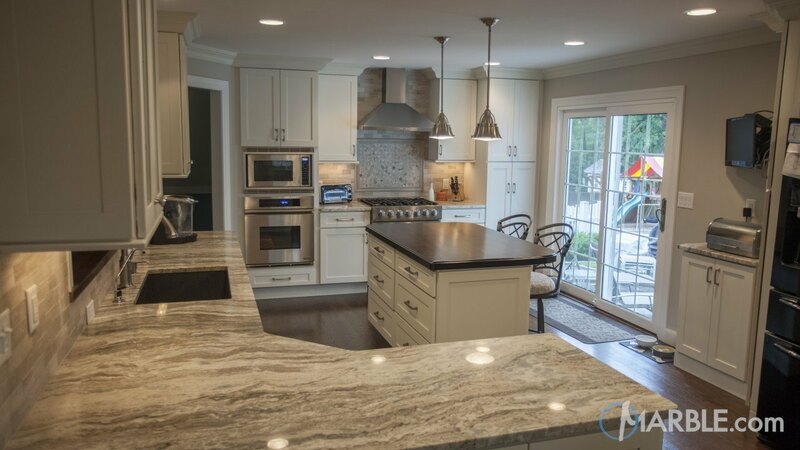 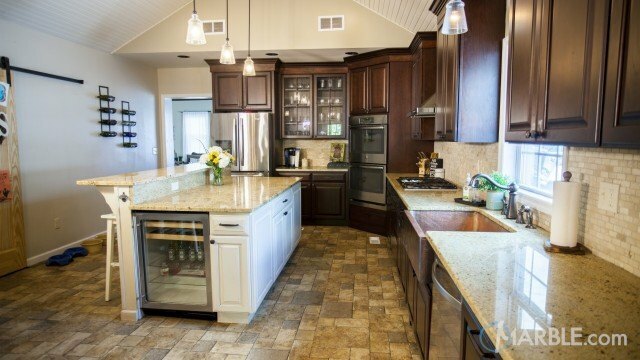 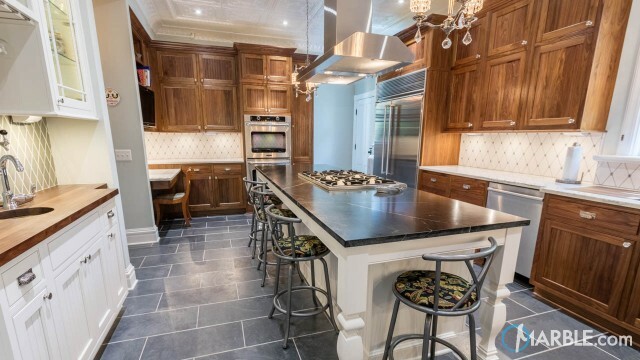 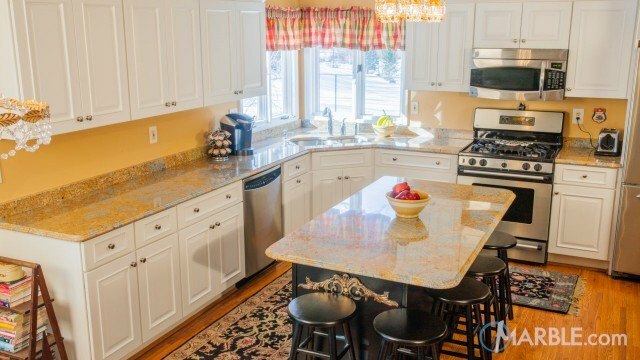 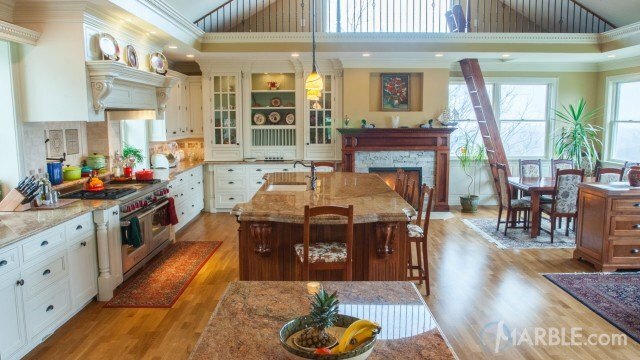 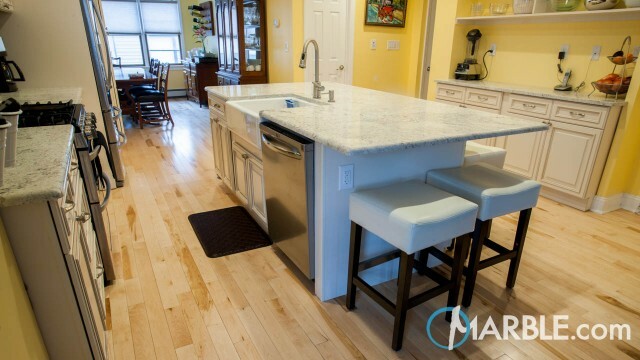 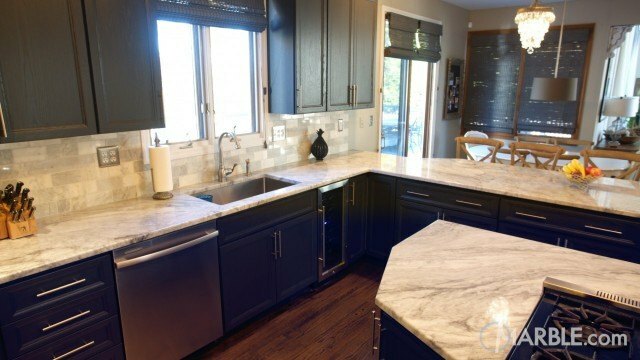 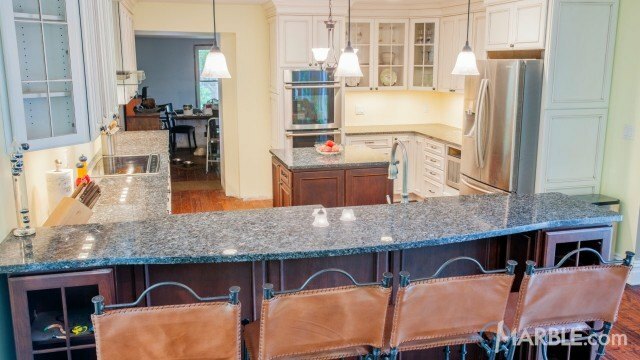 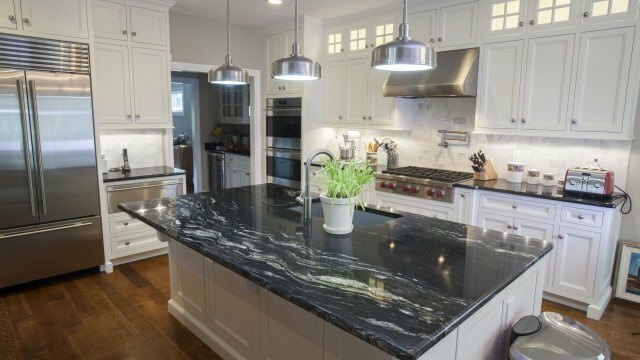 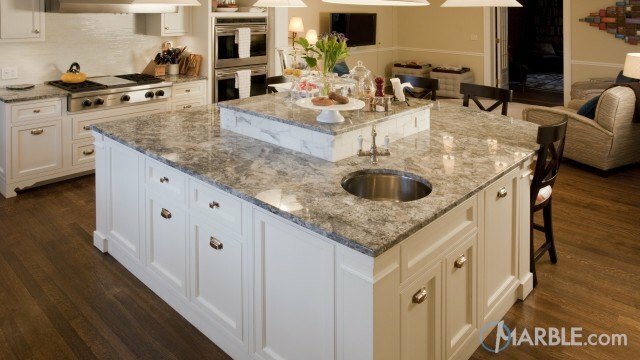 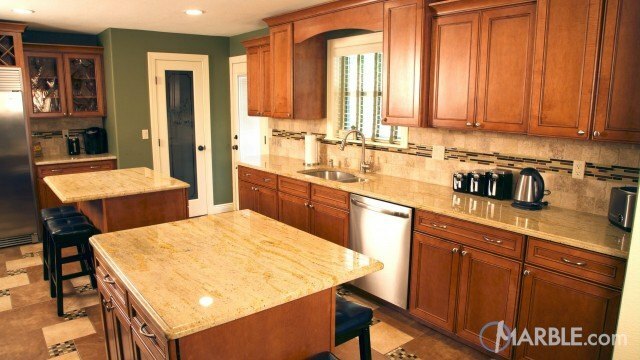 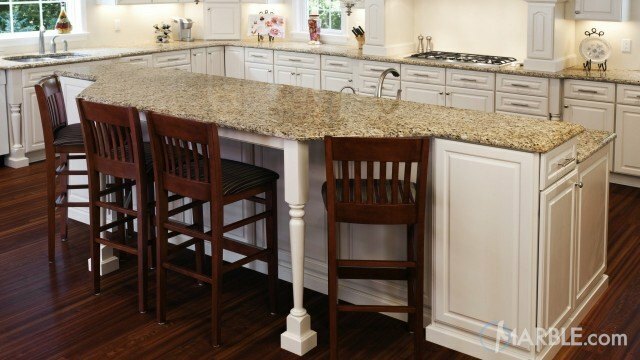 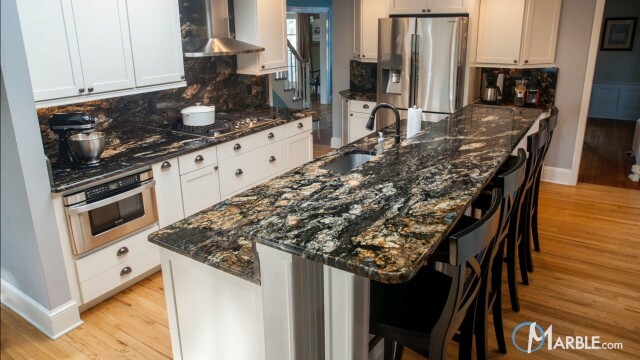 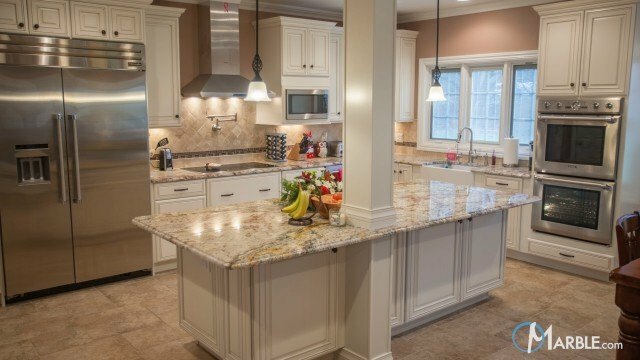 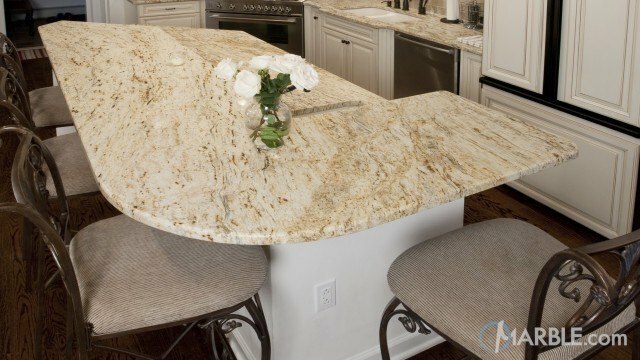 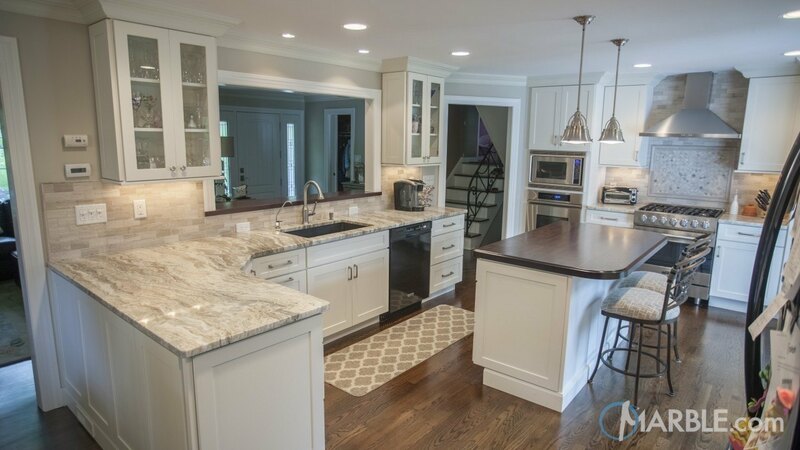 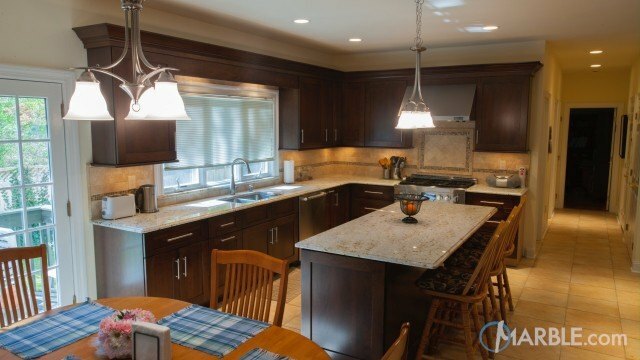 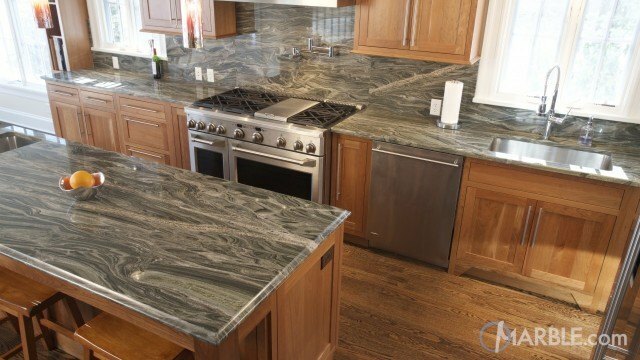 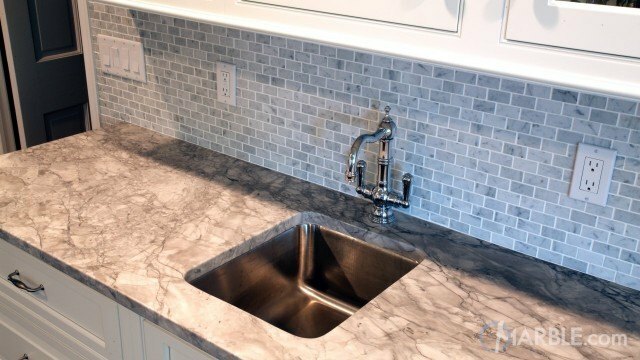 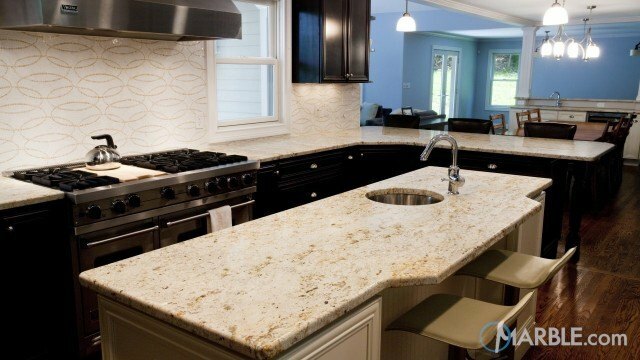 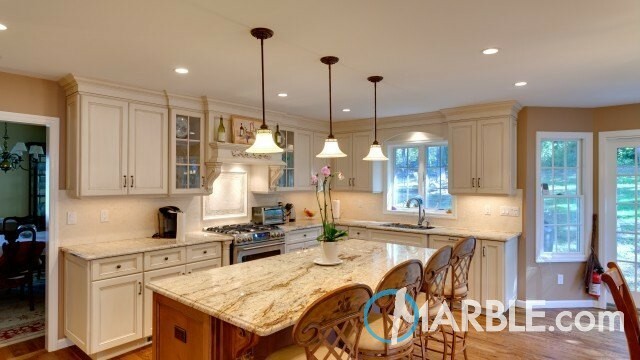 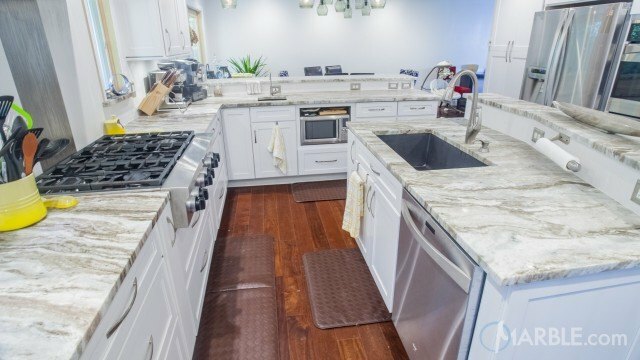 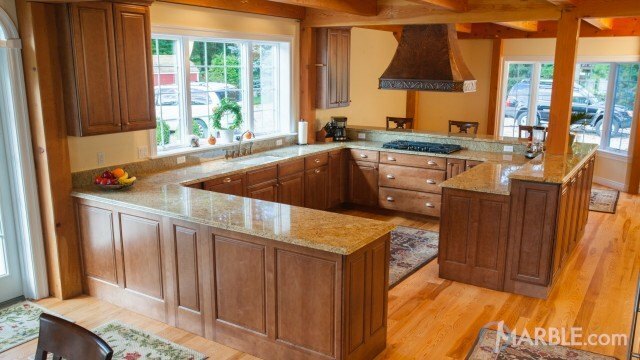 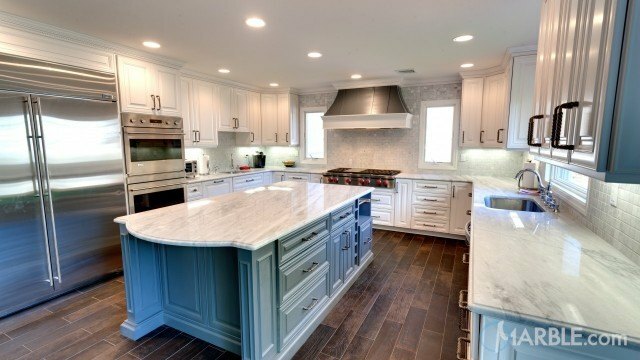 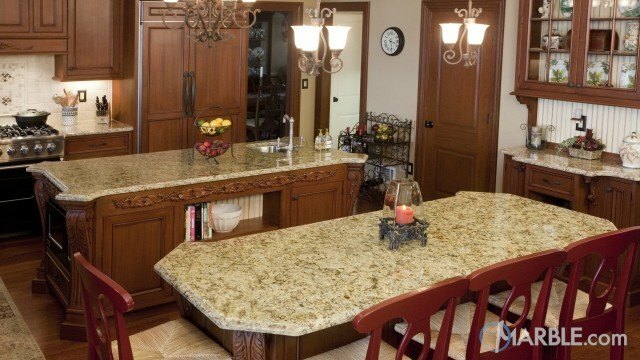 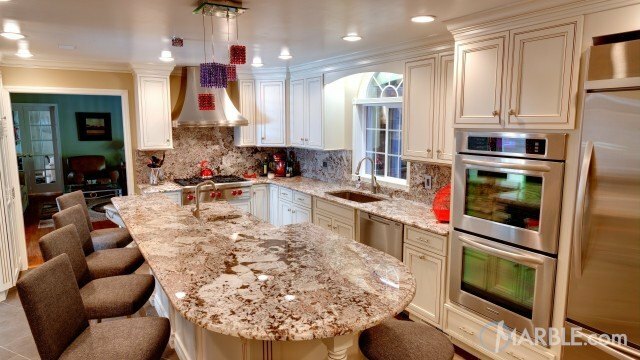 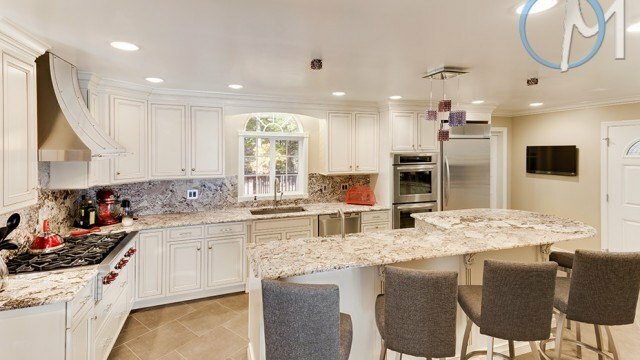 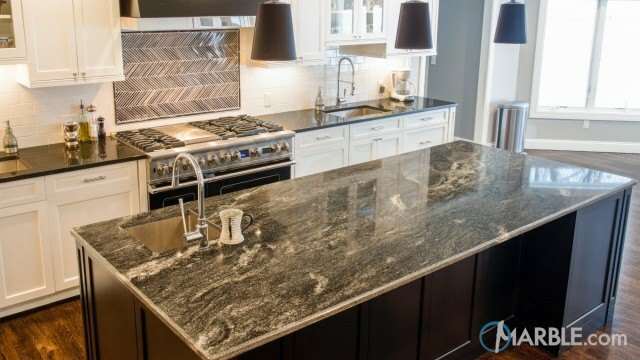 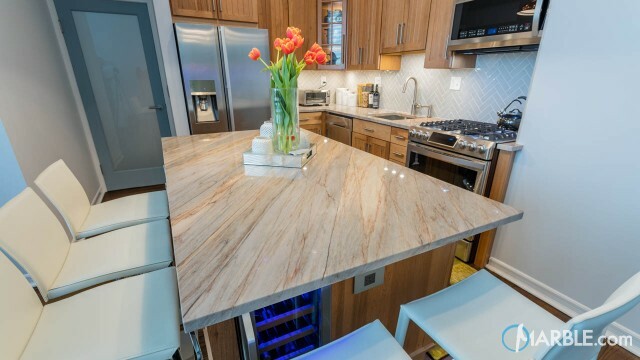 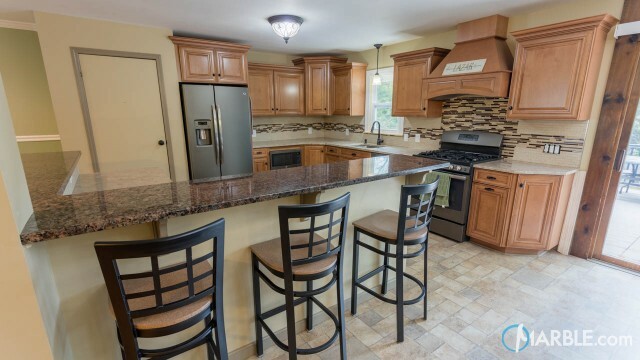 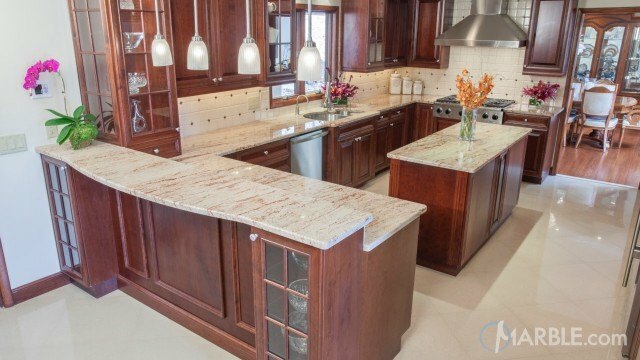 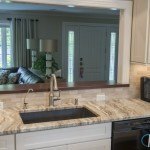 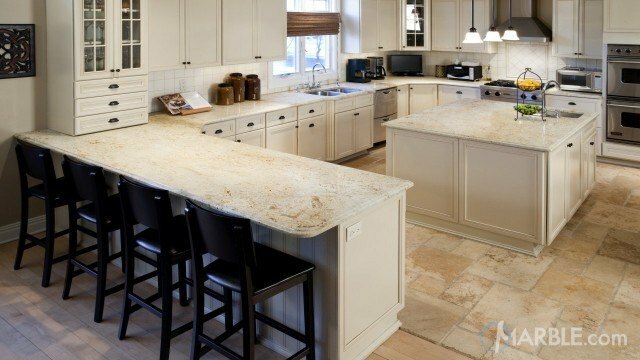 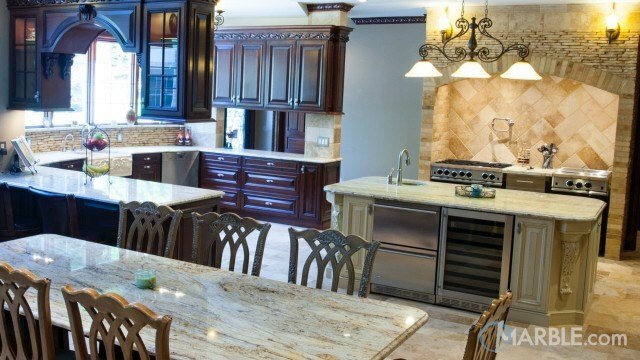 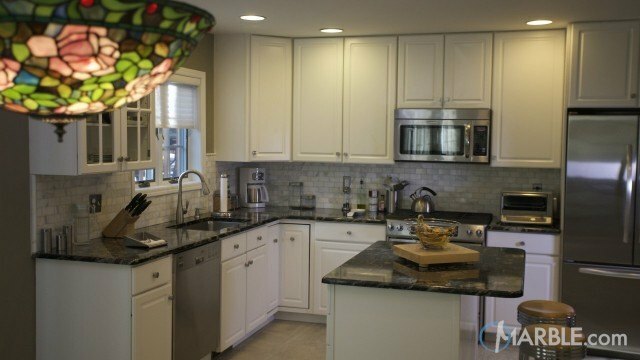 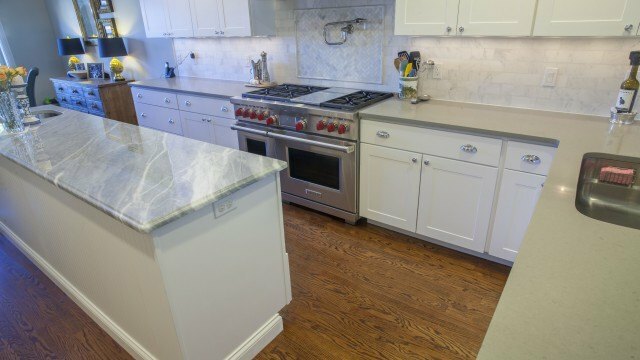 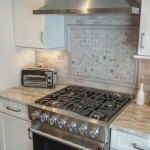 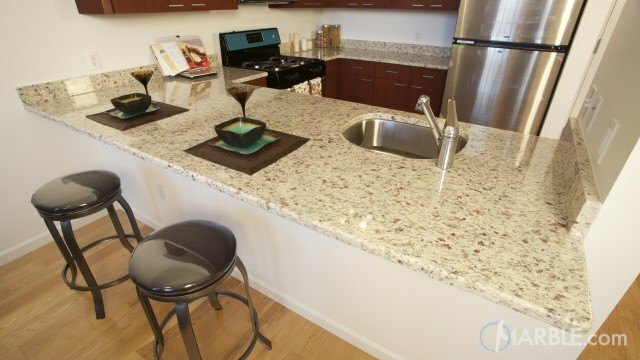 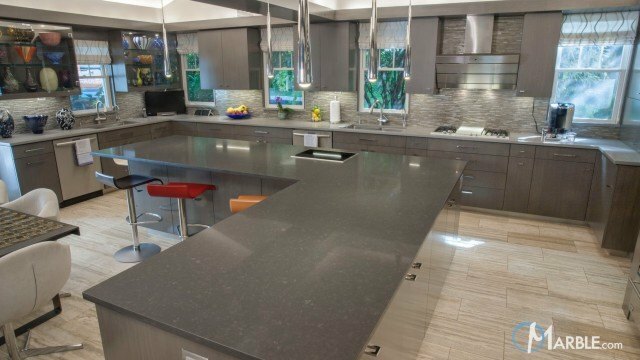 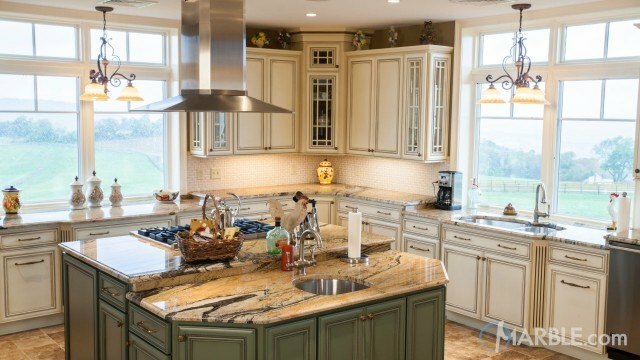 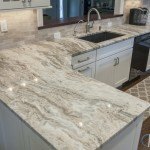 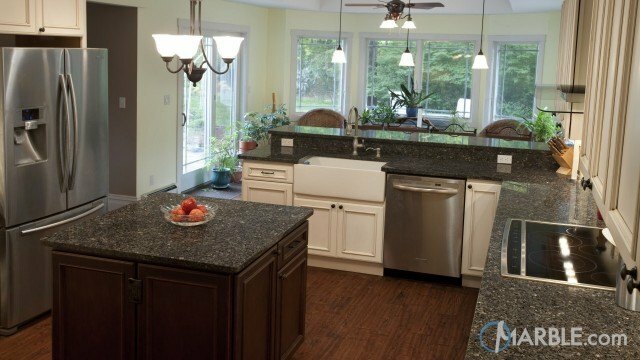 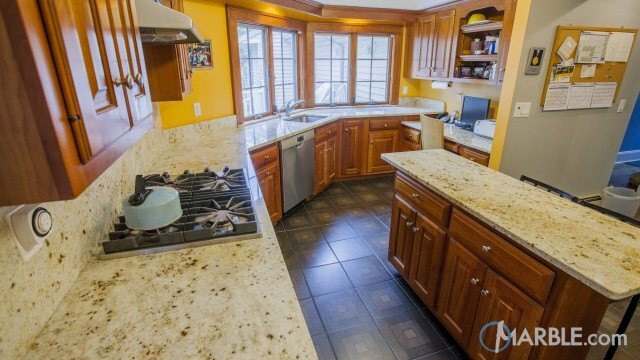 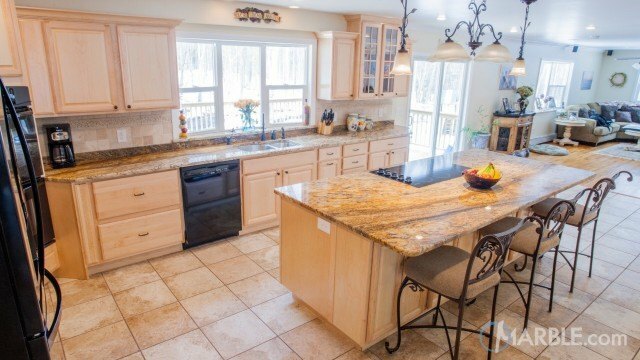 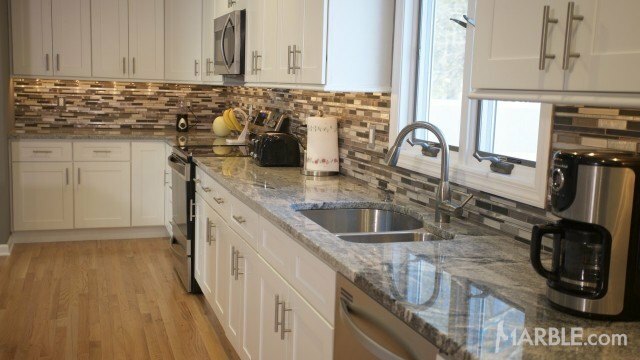 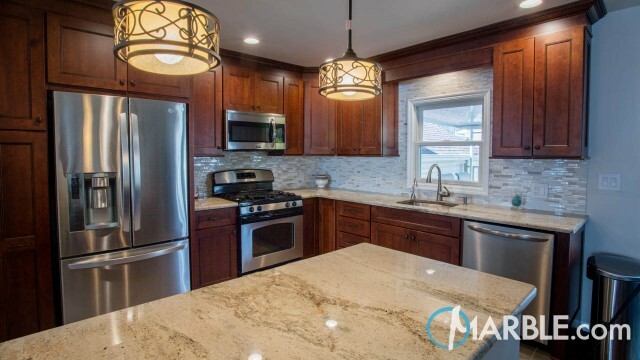 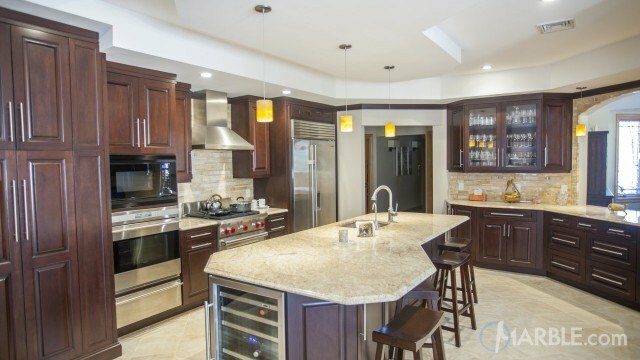 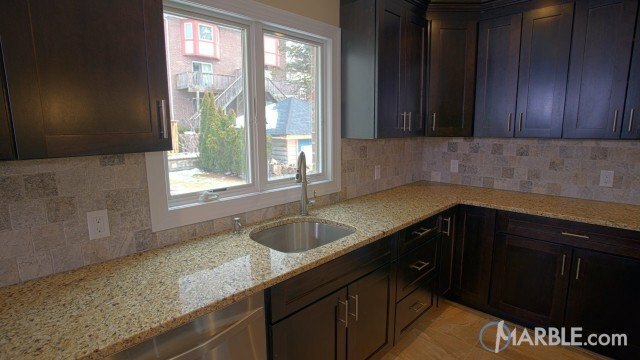 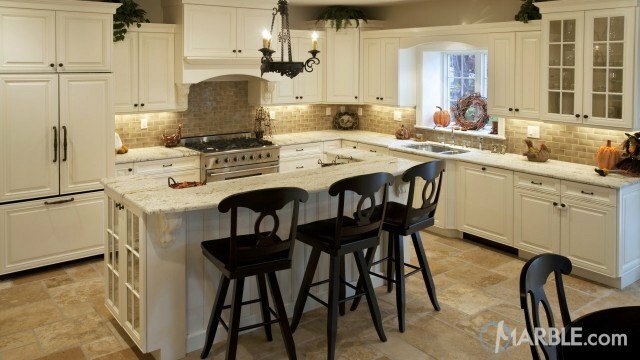 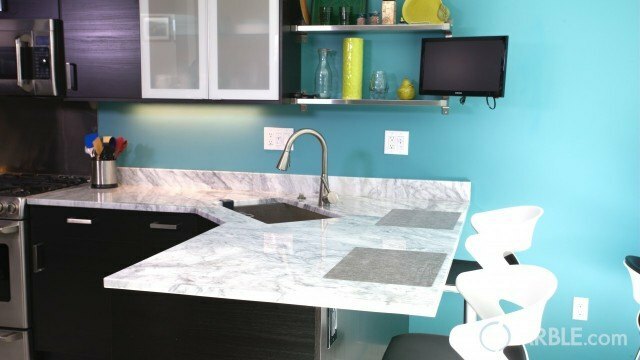 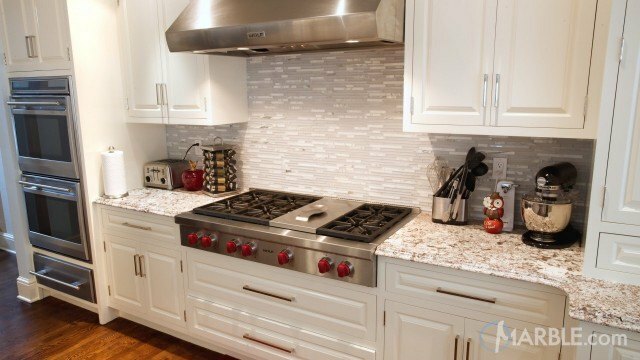 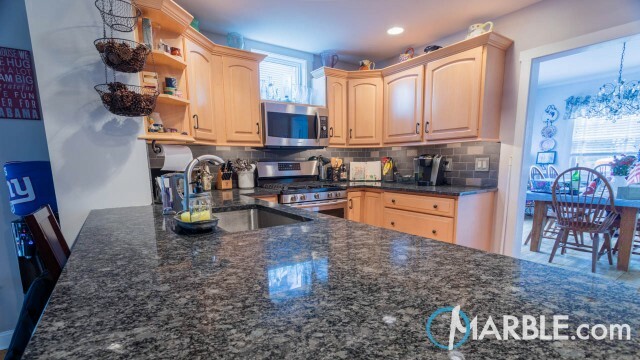 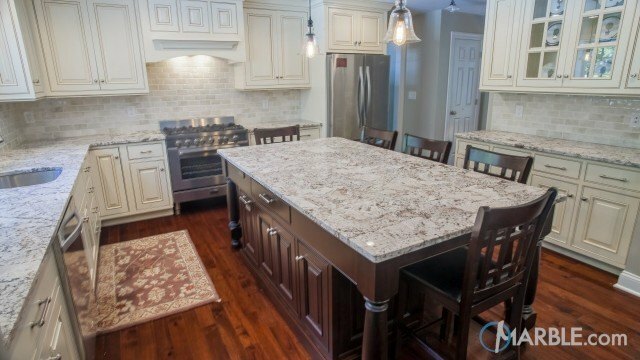 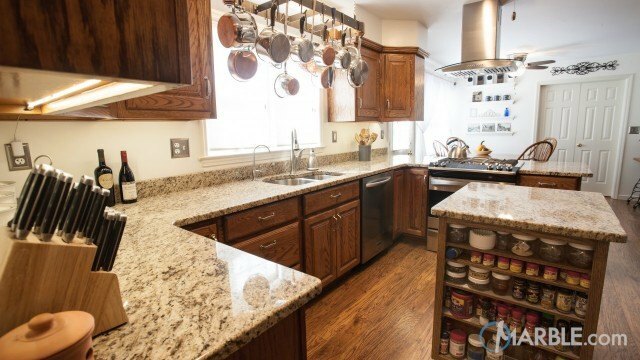 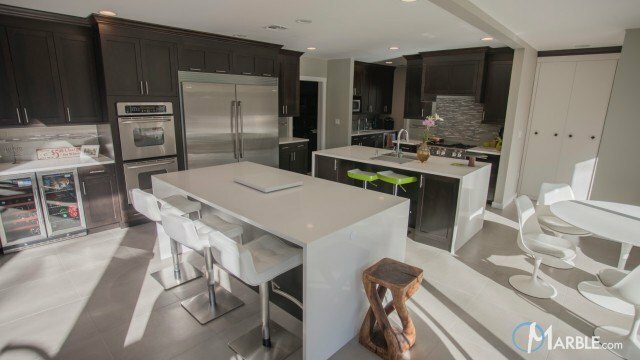 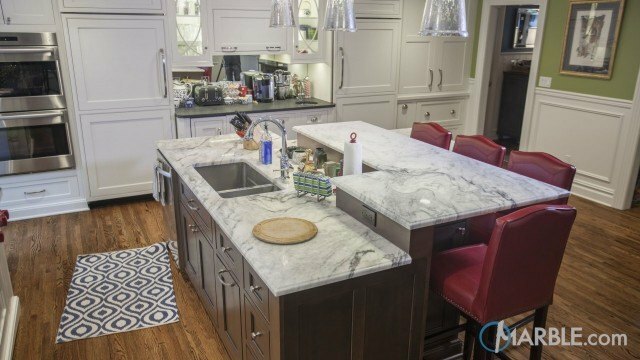 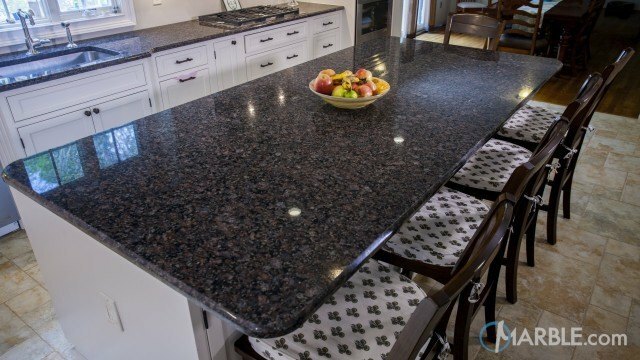 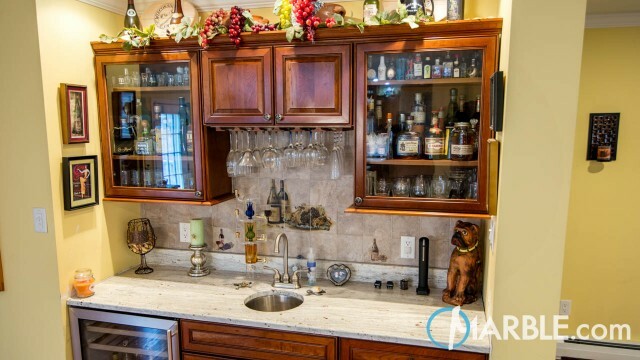 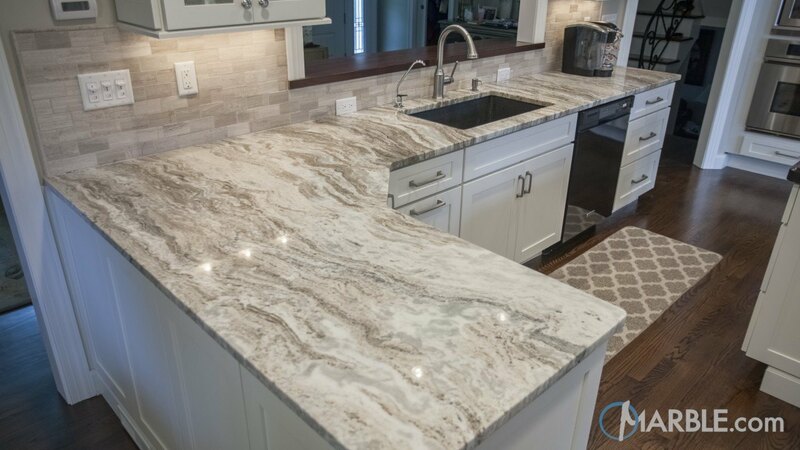 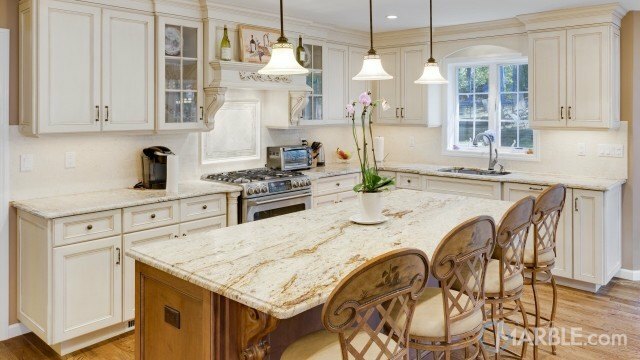 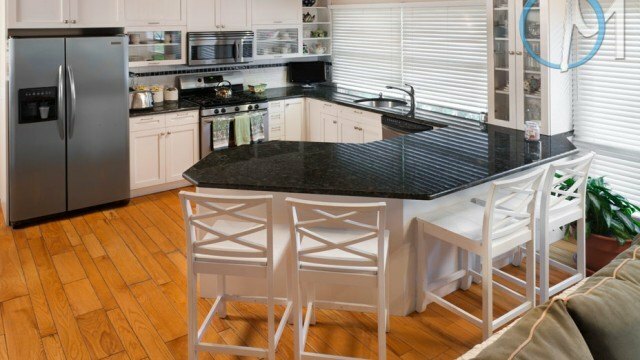 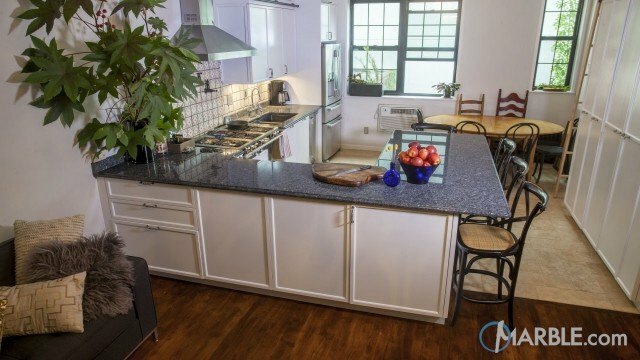 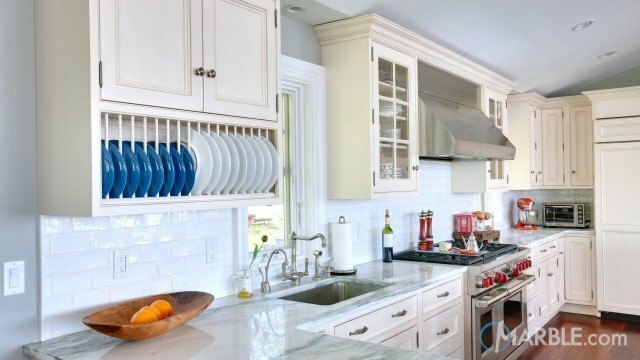 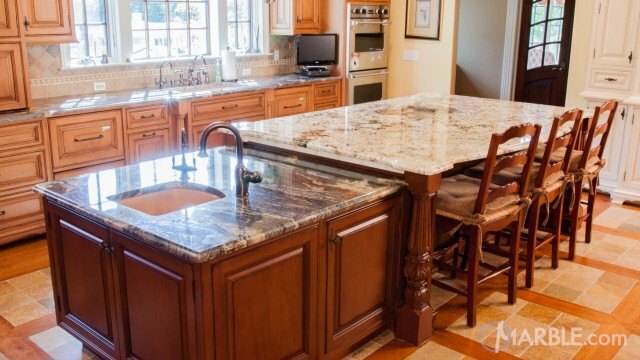 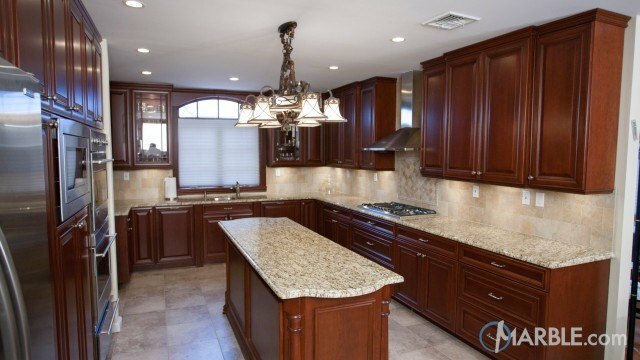 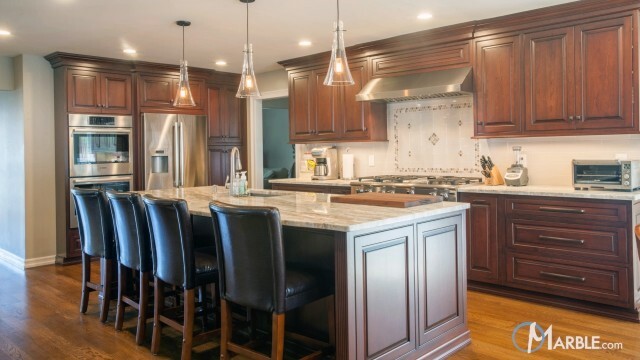 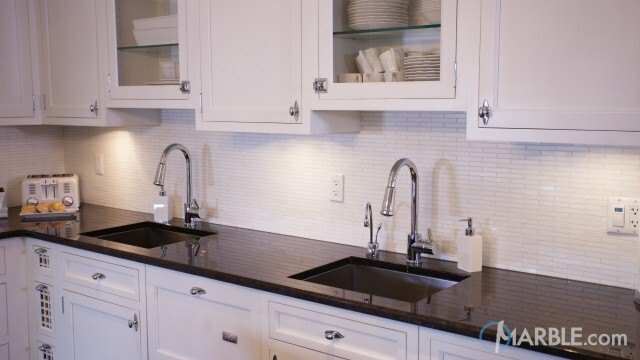 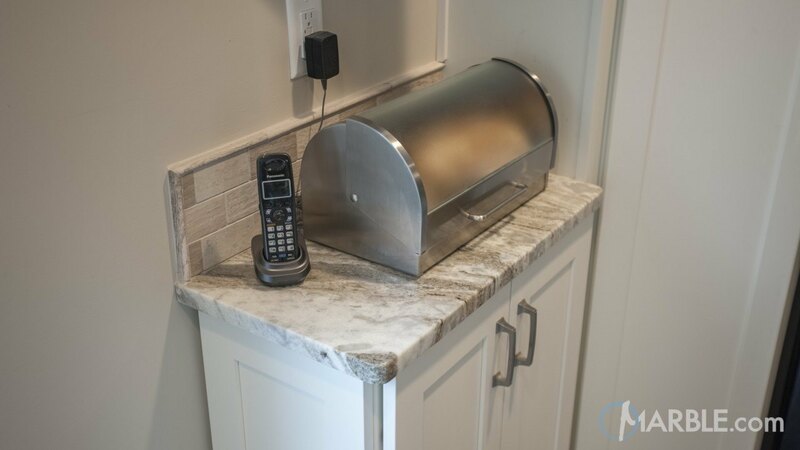 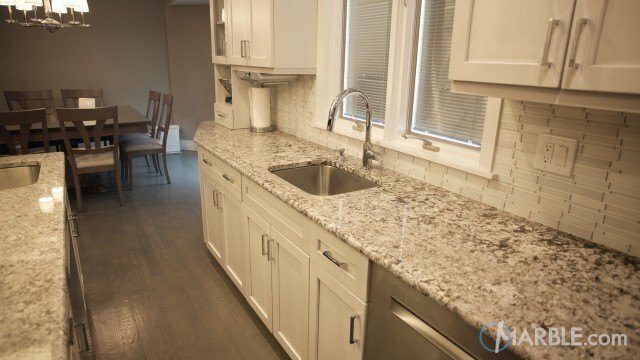 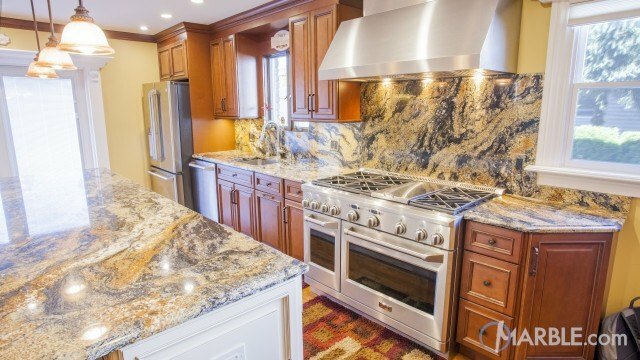 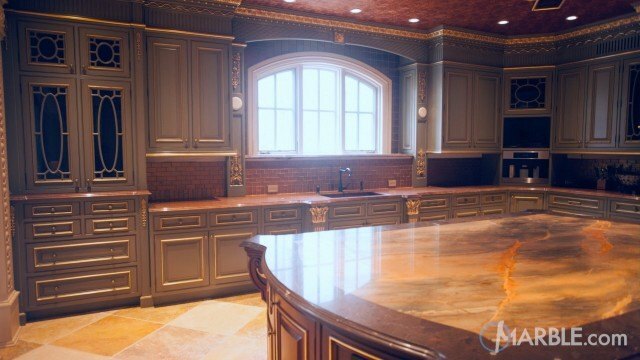 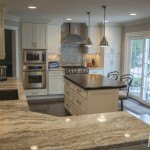 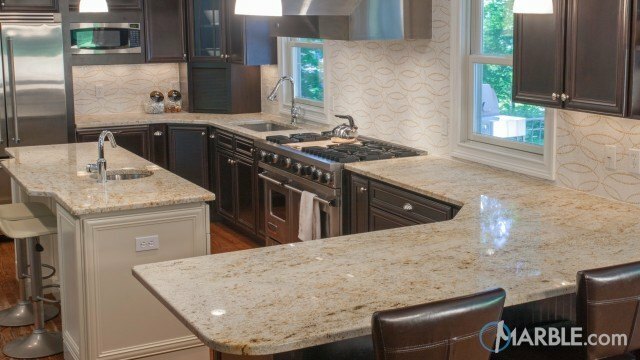 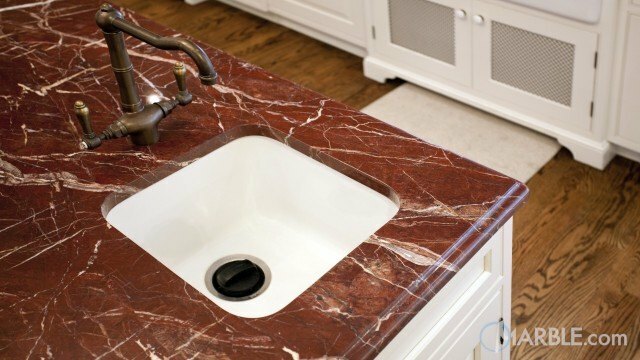 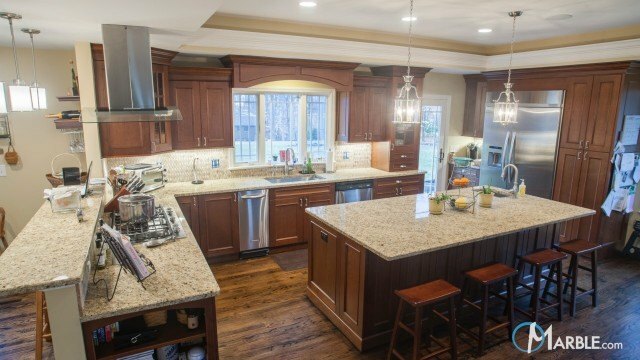 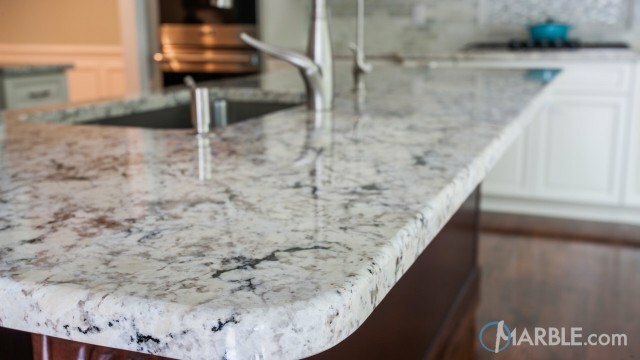 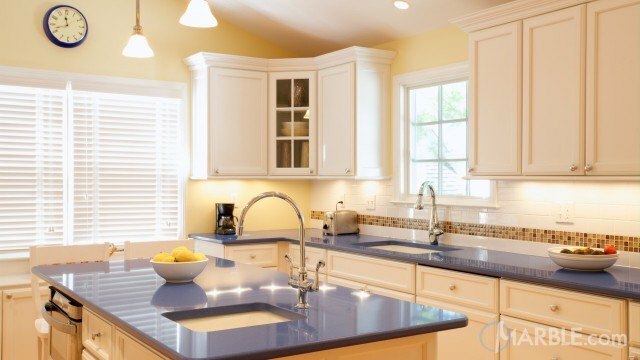 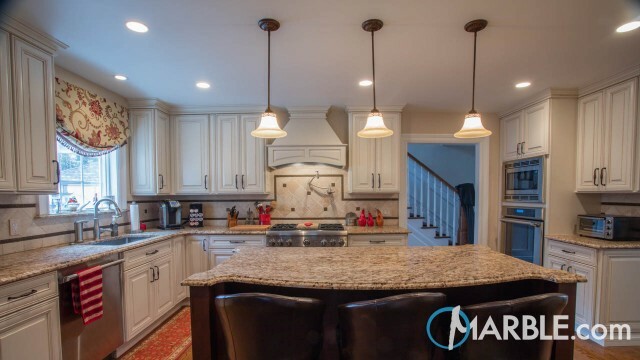 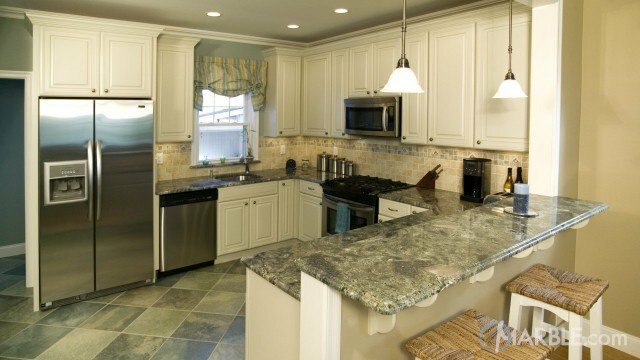 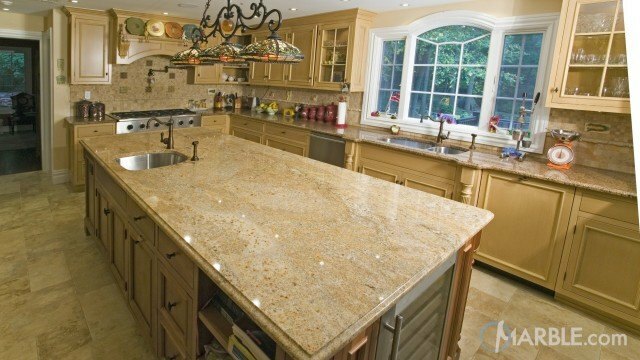 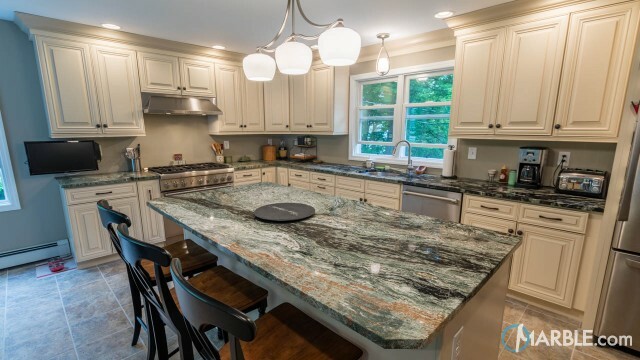 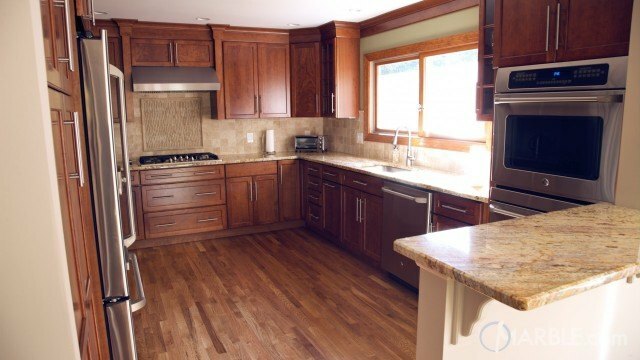 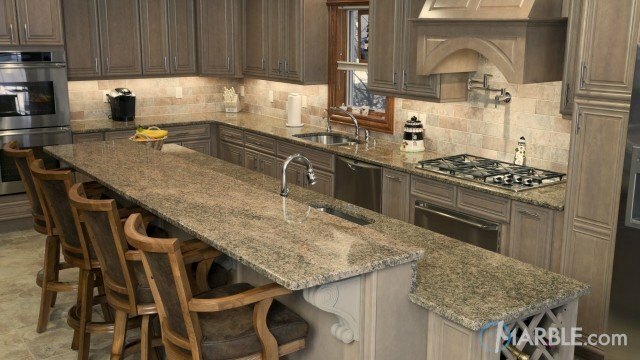 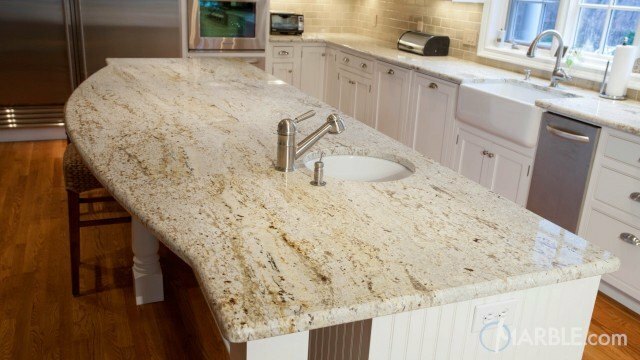 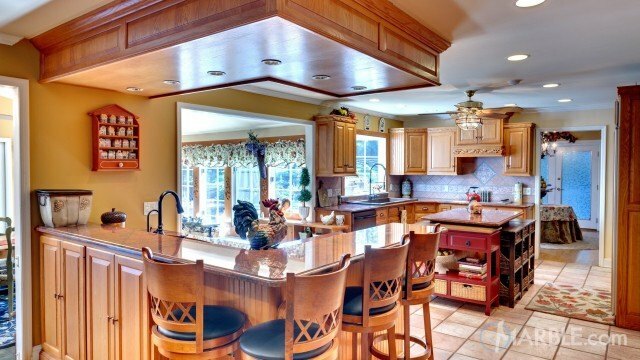 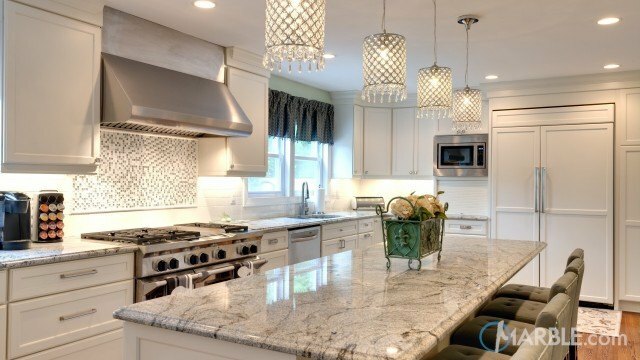 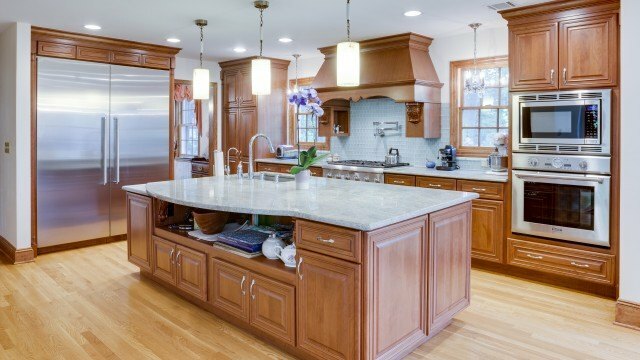 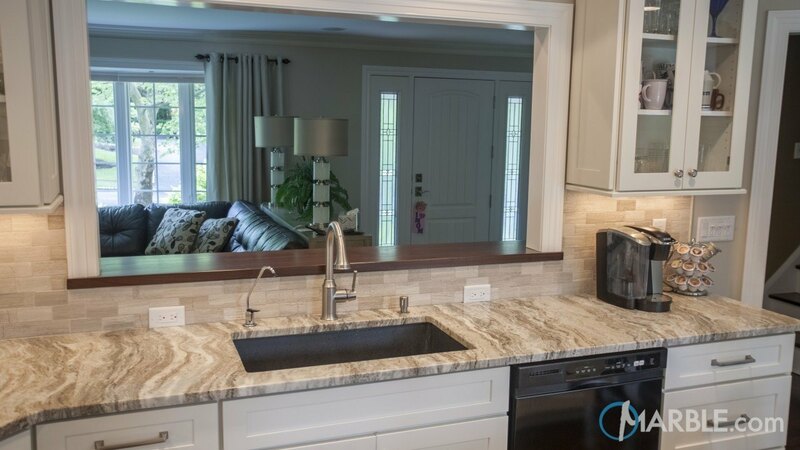 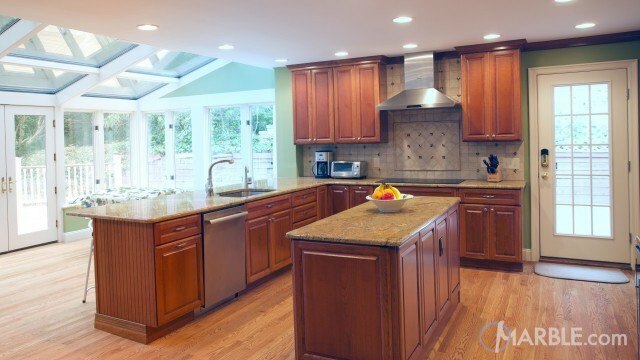 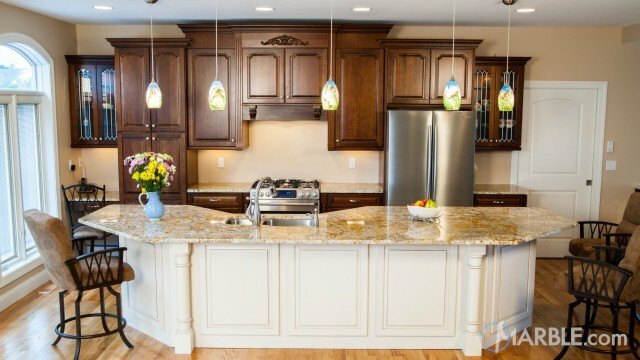 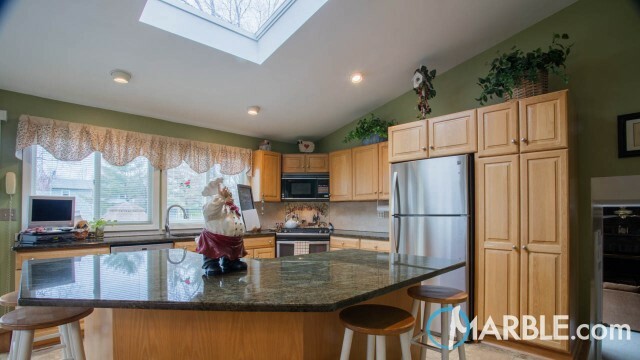 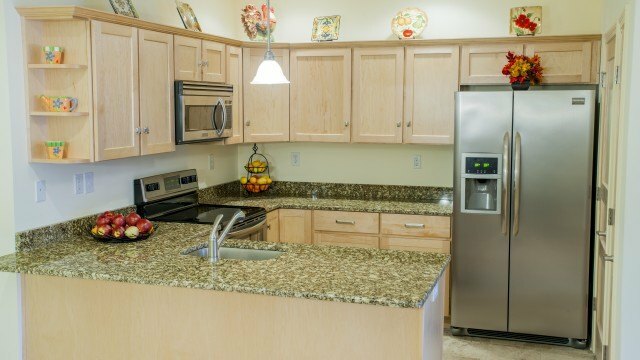 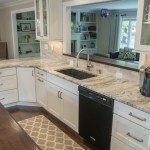 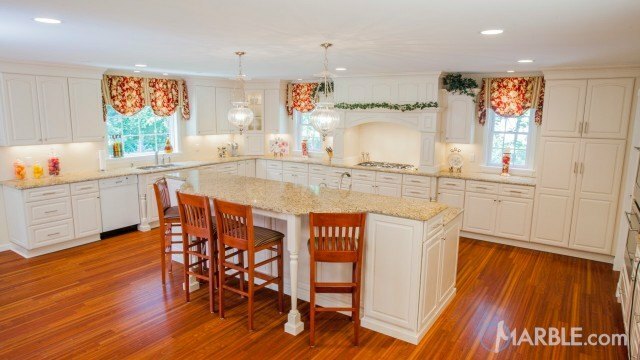 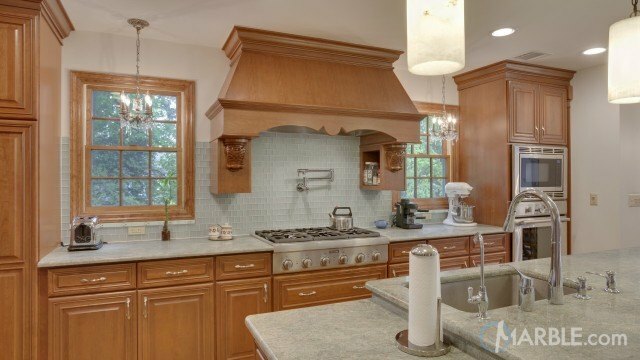 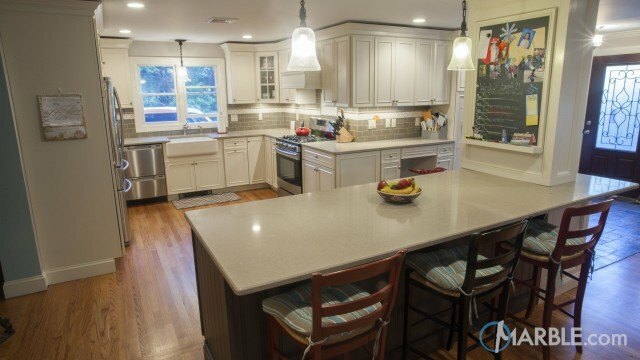 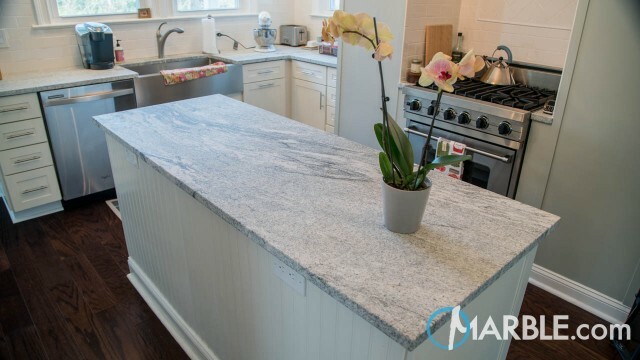 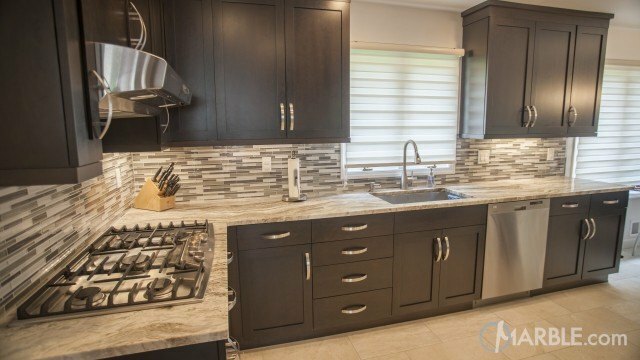 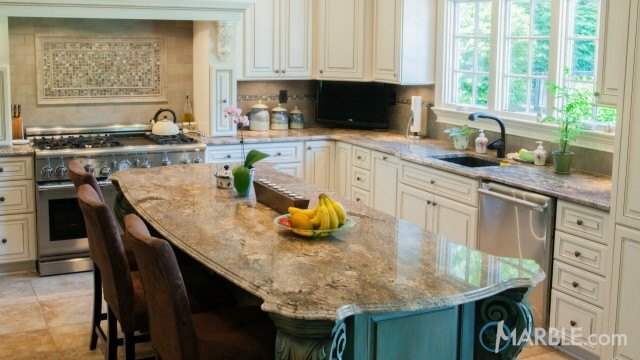 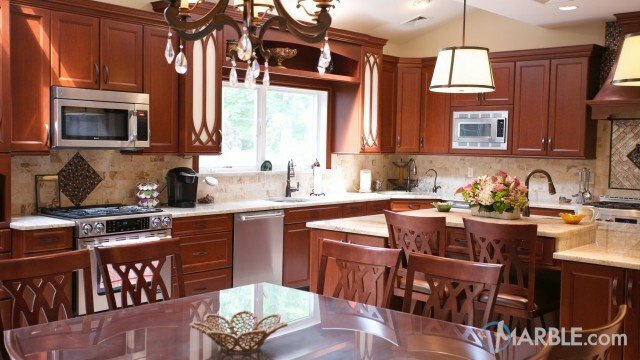 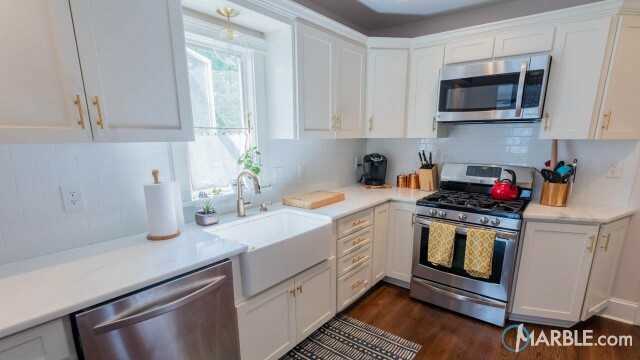 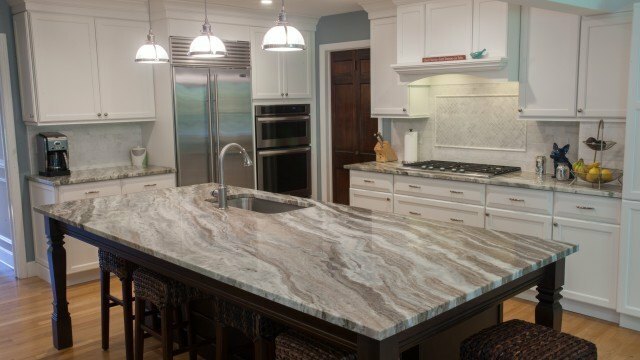 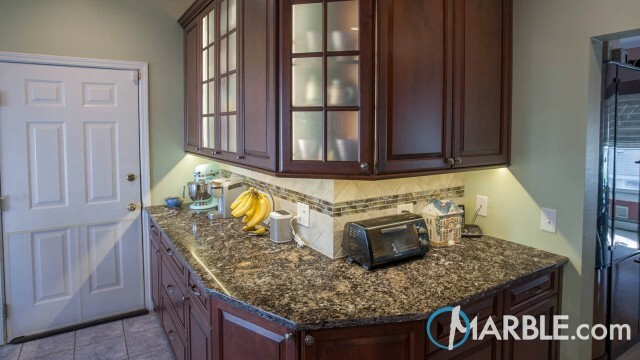 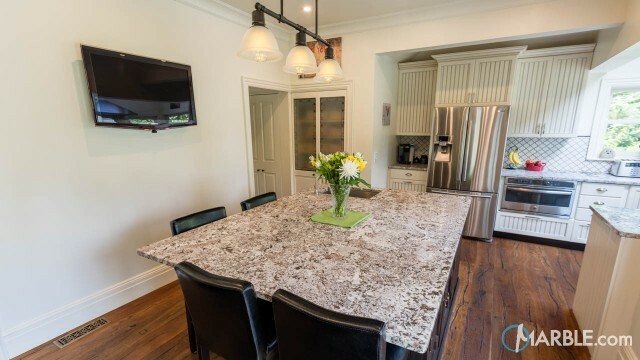 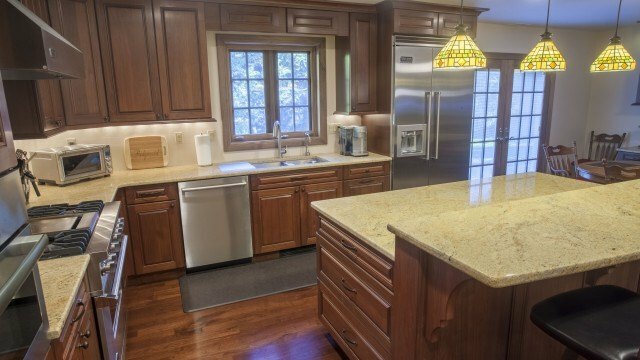 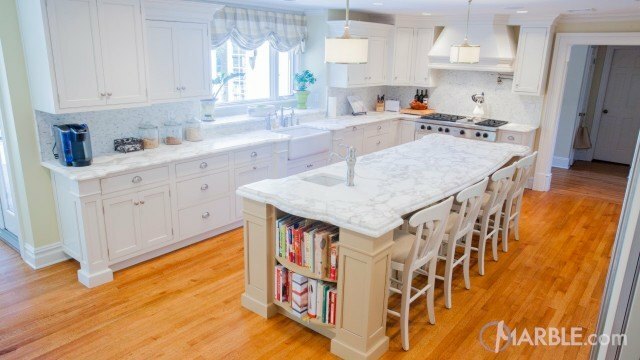 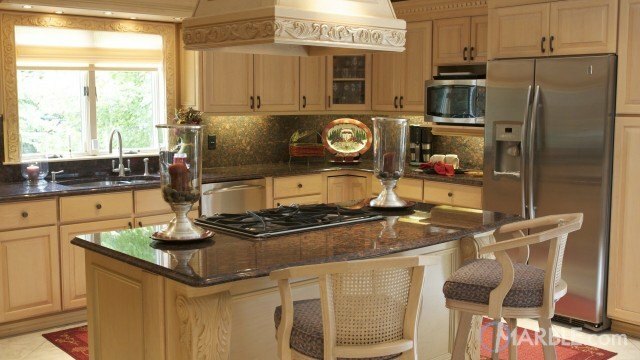 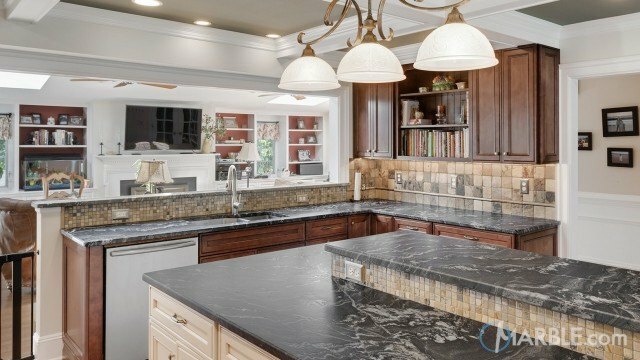 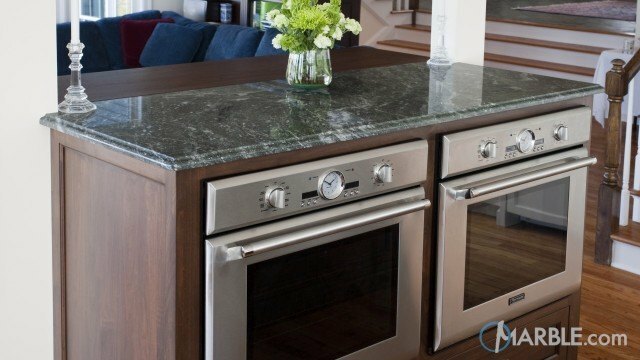 Looking for a material that resembles marble but is more durable for the kitchen counter top then Fantasy Brown Quartzite could be the answer. 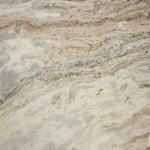 The veiny pattern is not only beautiful but makes it very easy to hide any seams.